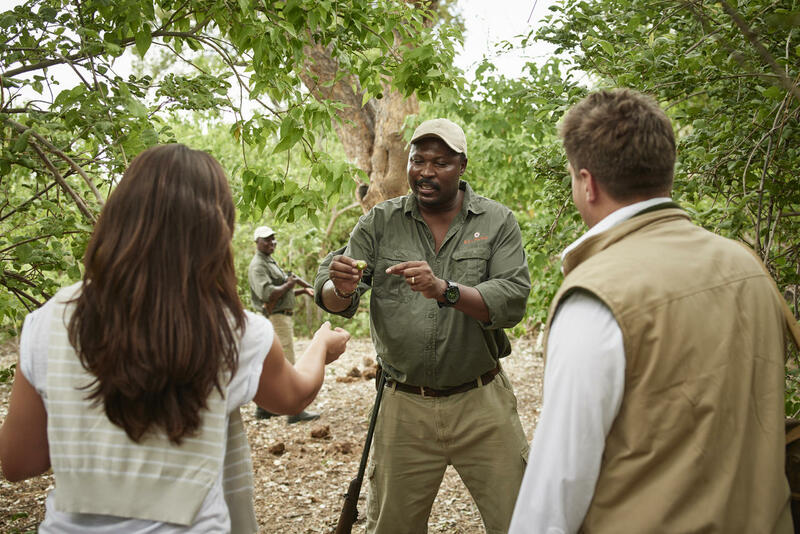 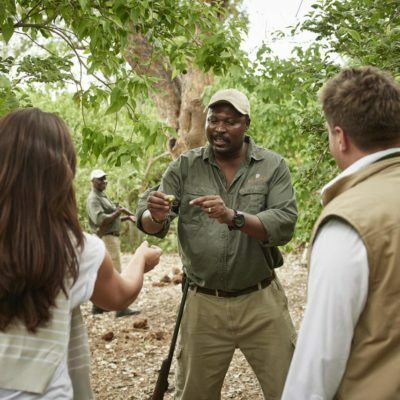 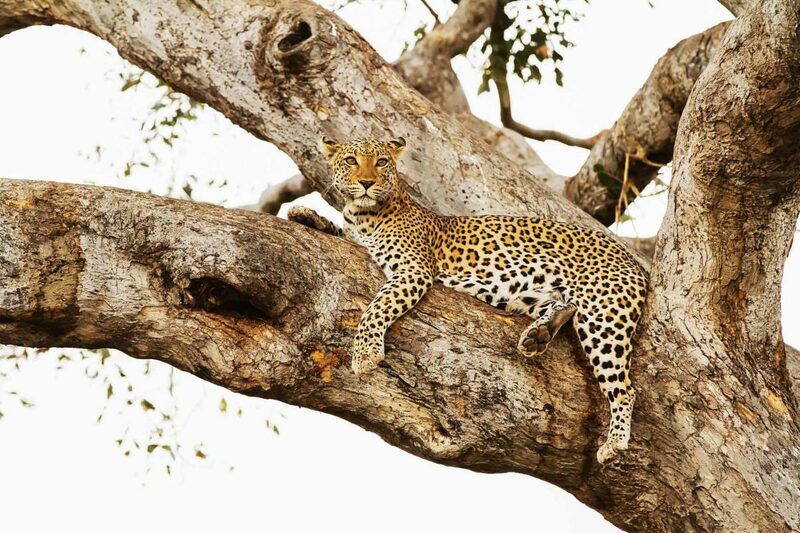 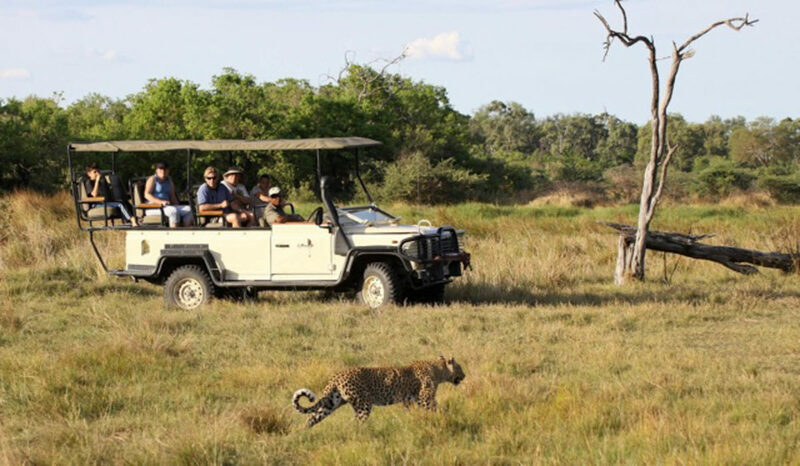 Visiting Khwai means wildlife encounters of the highest quality, proven repeatedly with each visit. 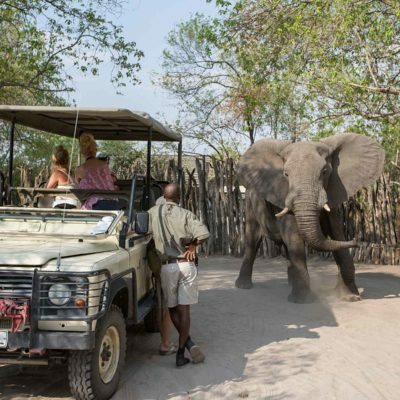 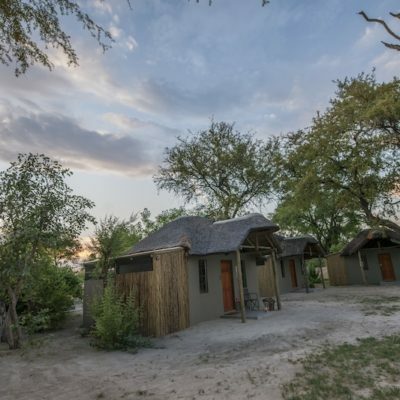 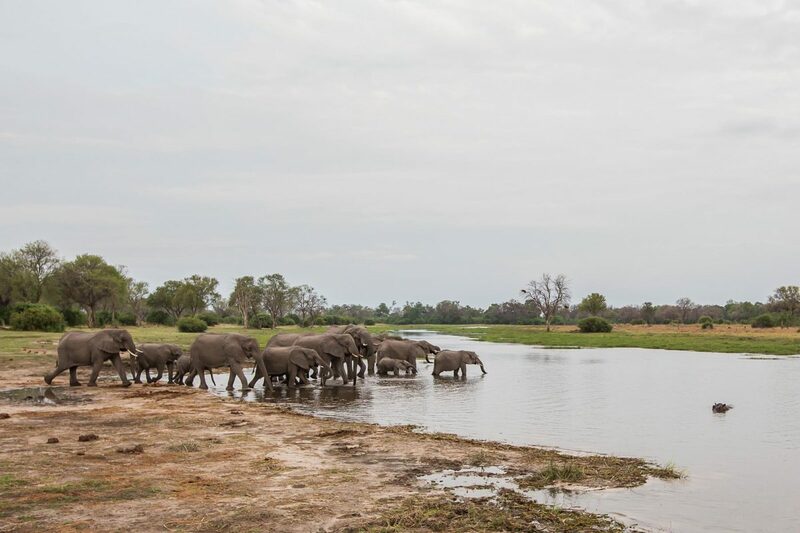 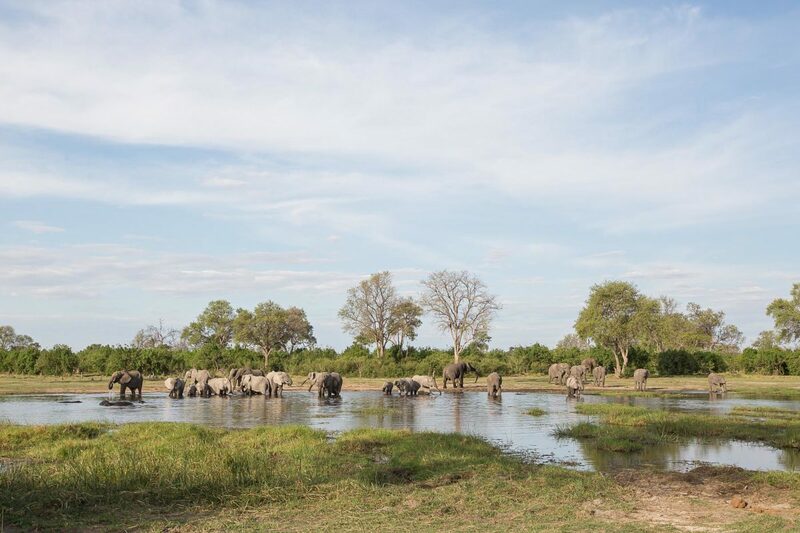 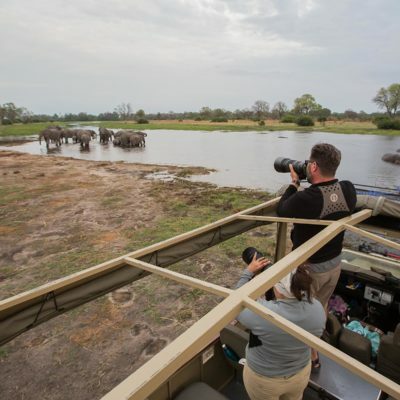 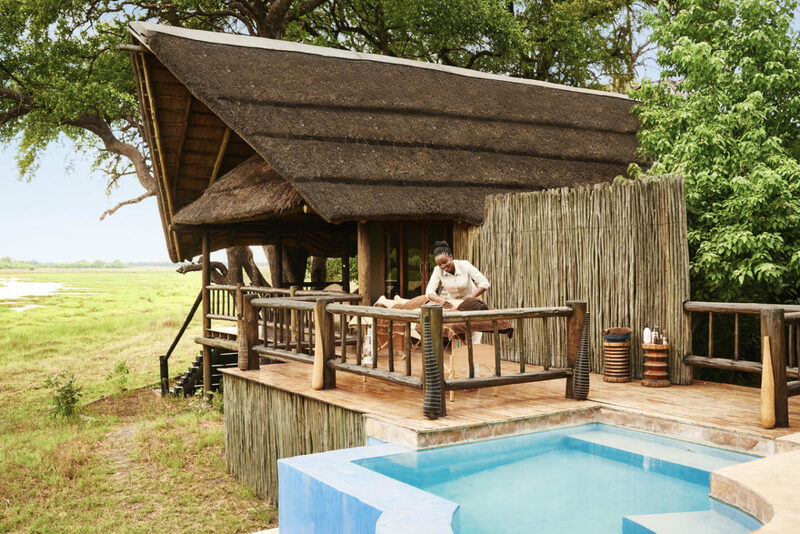 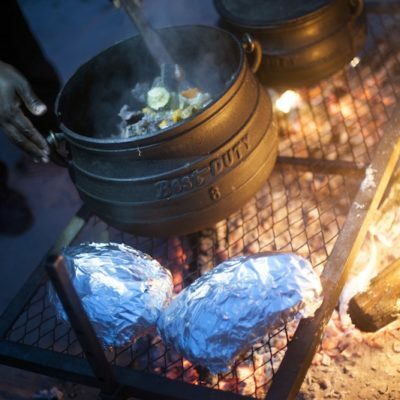 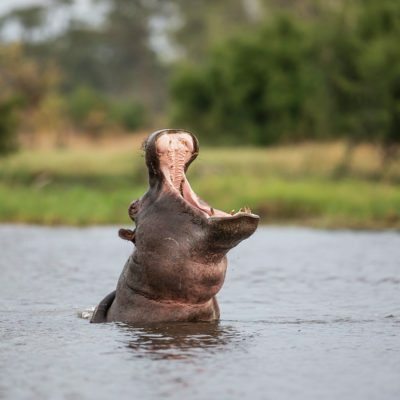 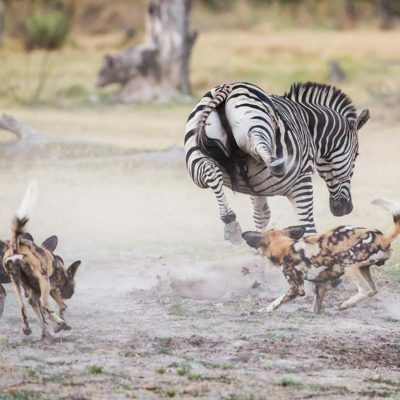 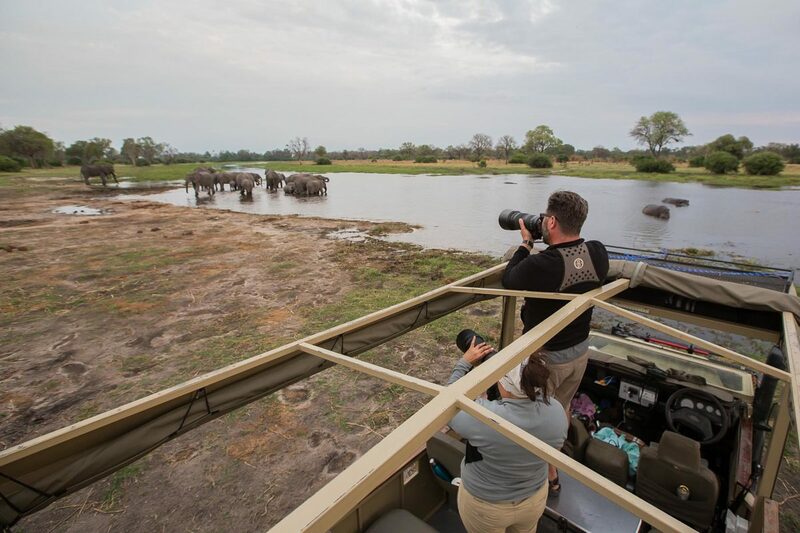 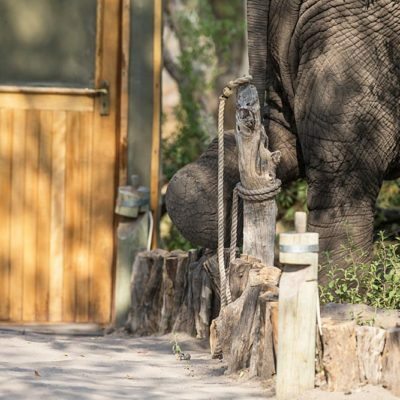 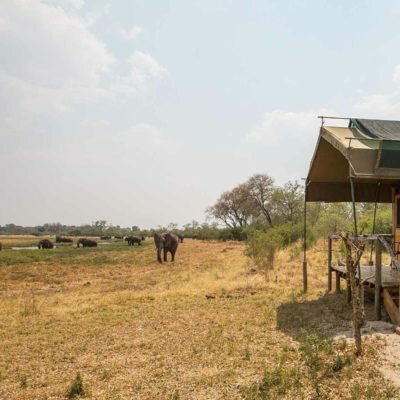 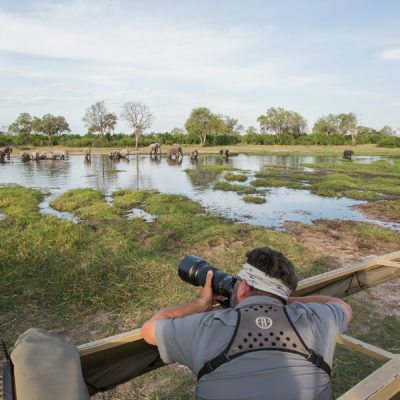 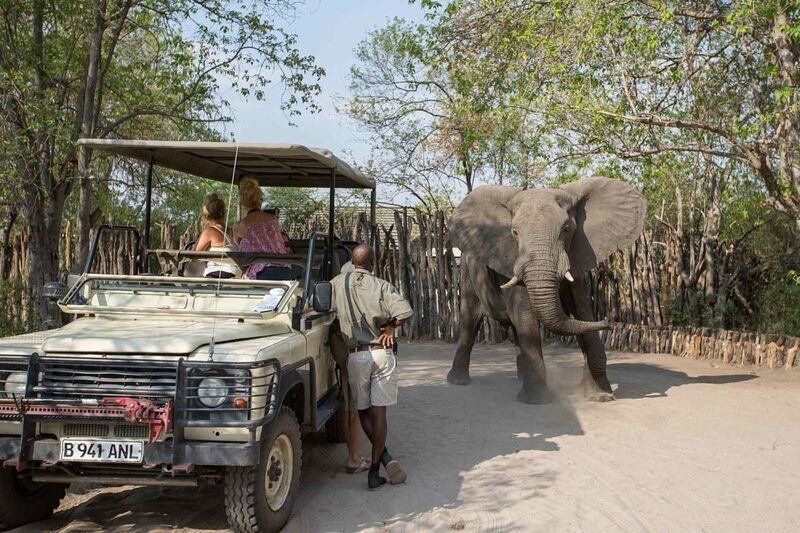 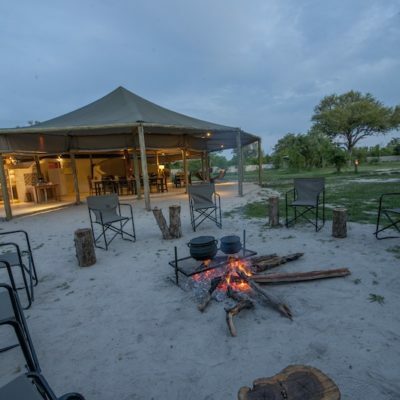 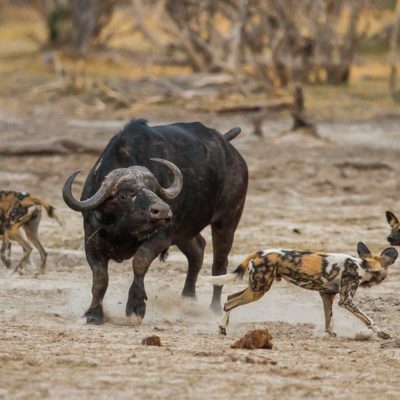 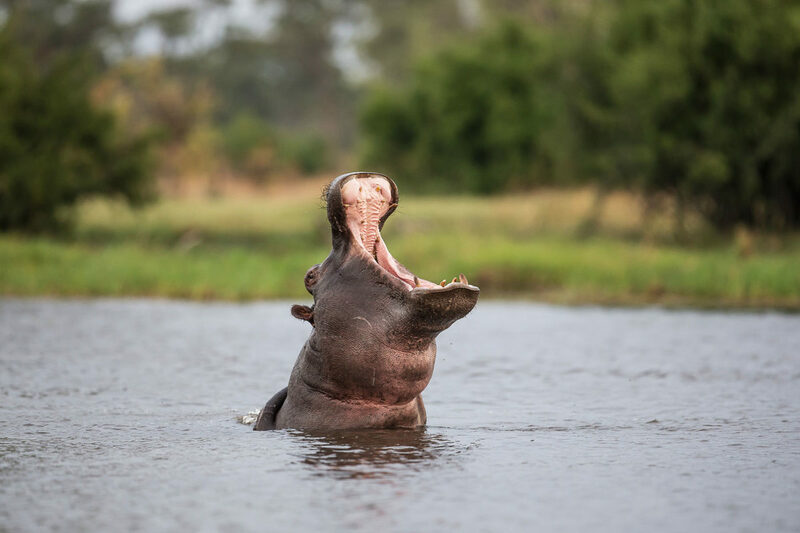 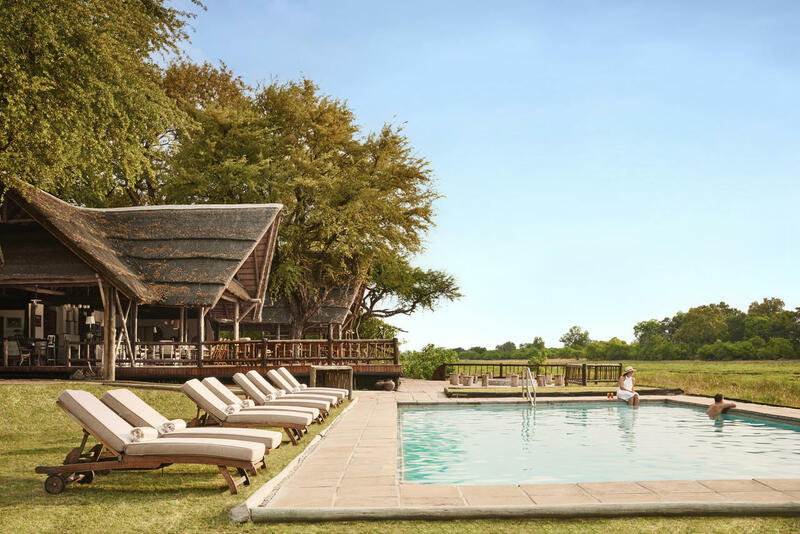 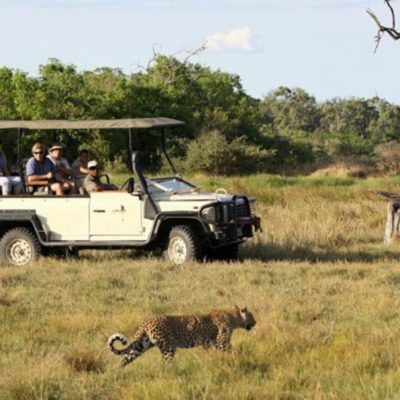 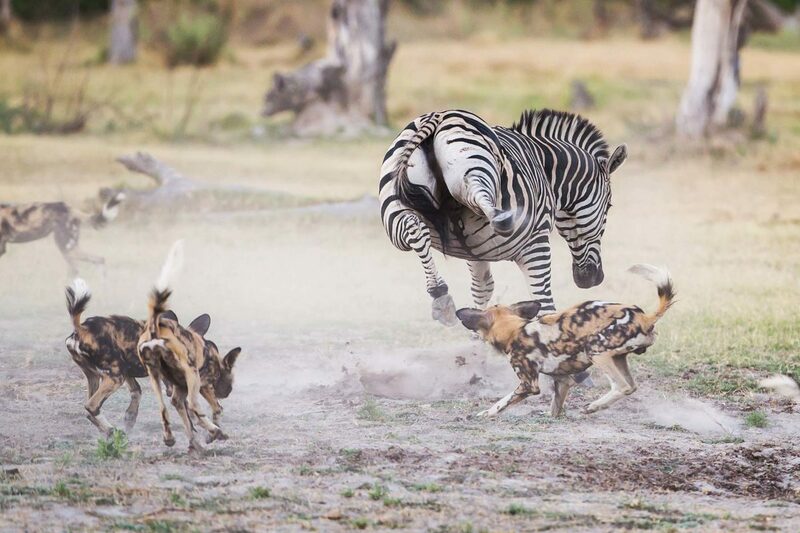 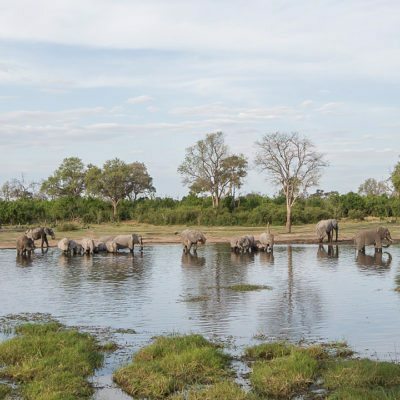 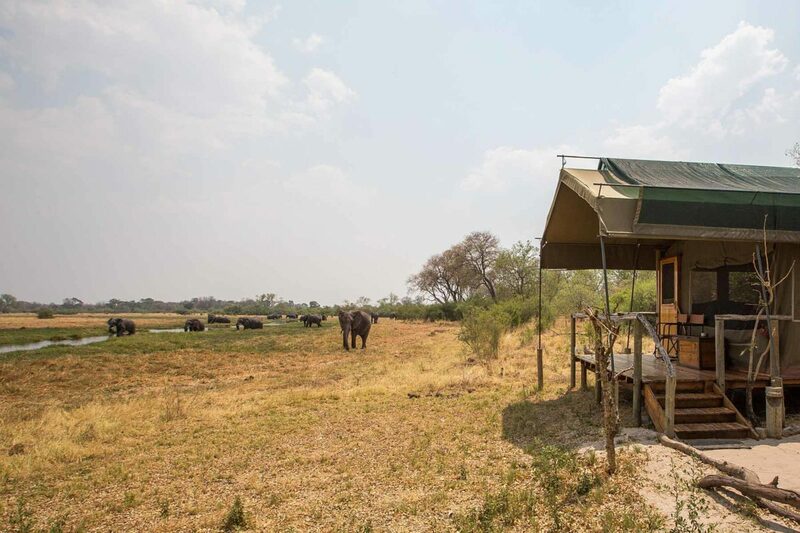 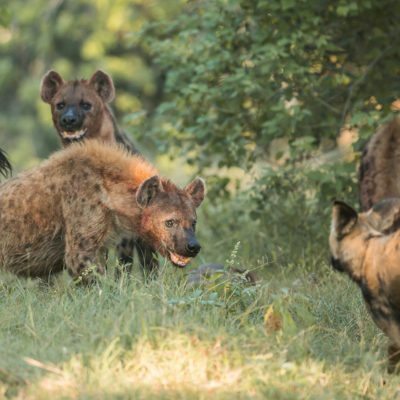 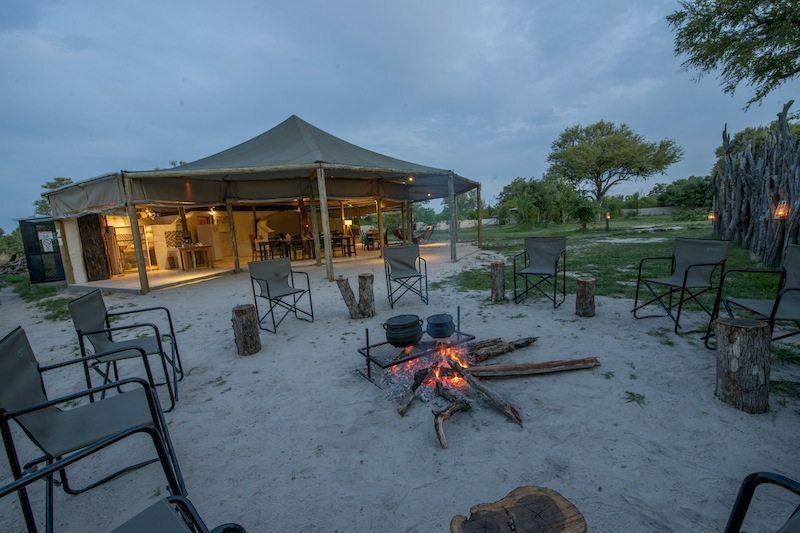 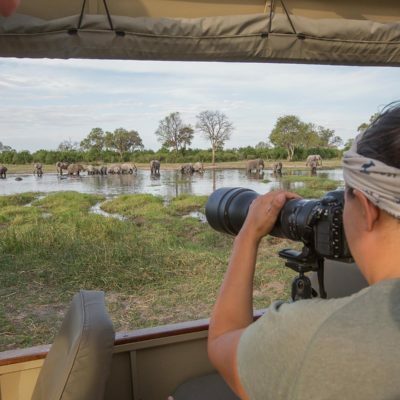 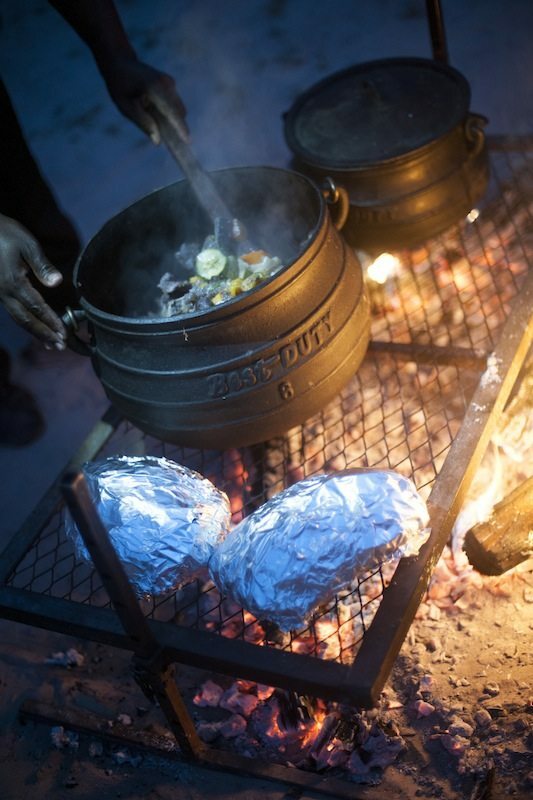 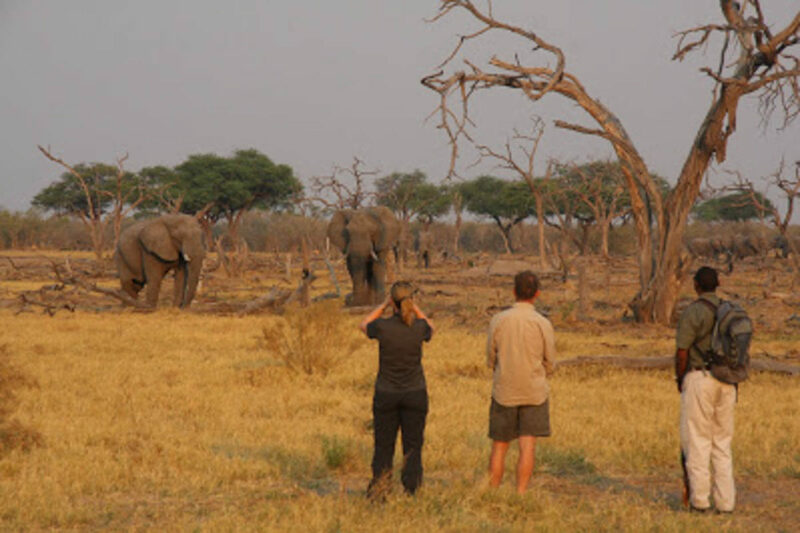 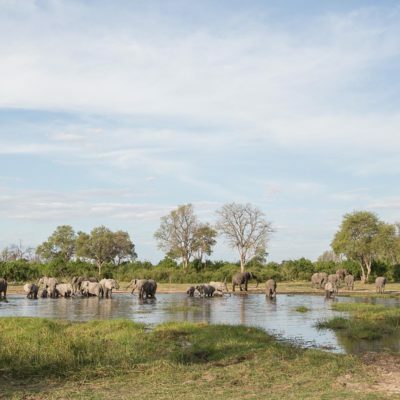 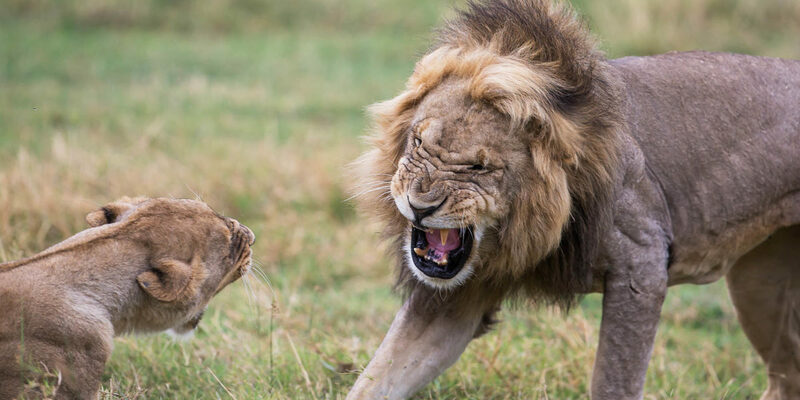 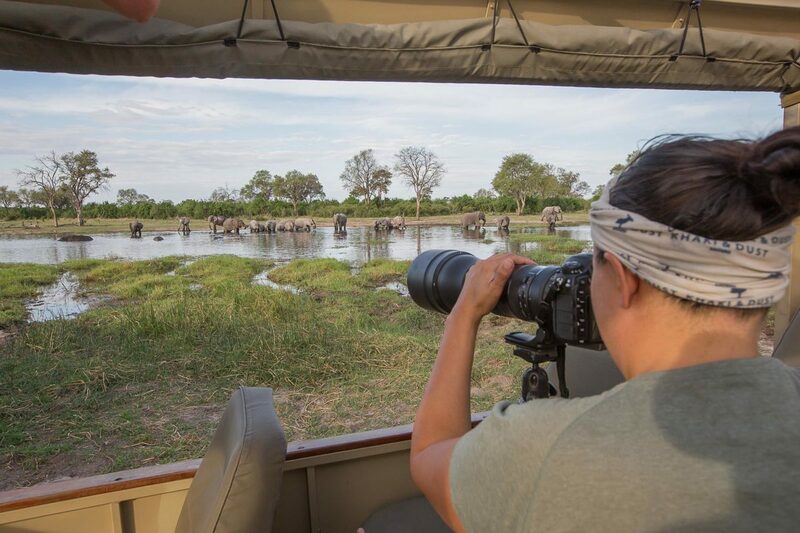 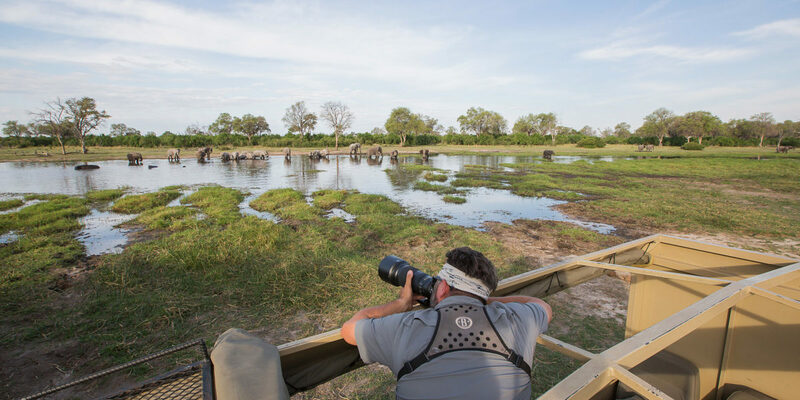 The Khwai Community Concession borders the Moremi Game Reserve, being separated only by the Khwai River – the animals do not know the difference and most guides recognise that the game viewing is actually better outside the park! 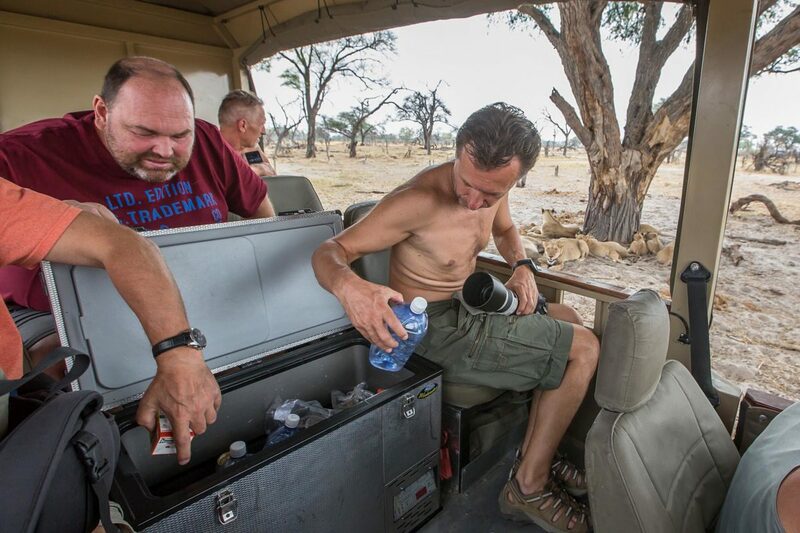 This concession is extremely productive for predator viewing and it is a “go-to” place to observe wild dogs. 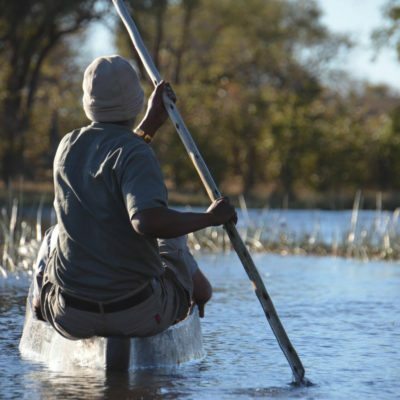 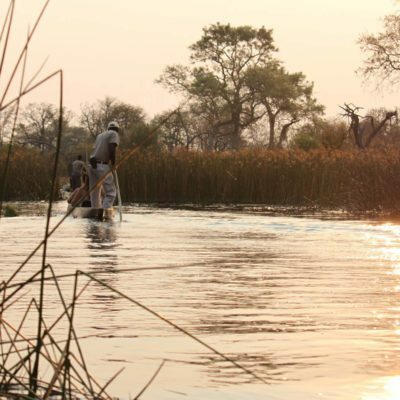 Khwai Concession is part of the Okavango Delta and so is influenced by the annual flood cycle of the Okavango River. 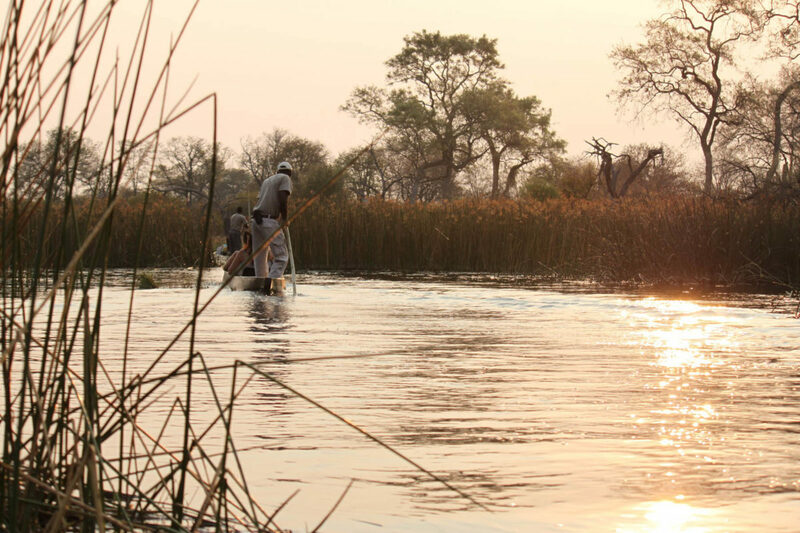 The water in fact, arrives in the distal reaches of the Delta (Khwai) in our “dry season” – between June and August. 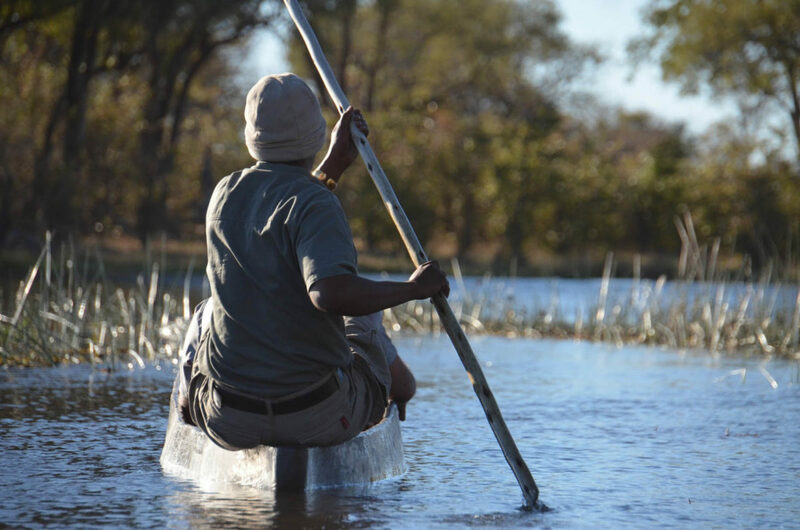 This “flood” is different from the local rains that fall in the delta between November and March! 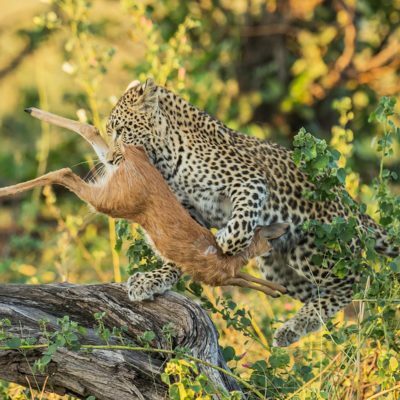 Game viewing is productive in both seasons (so all year). 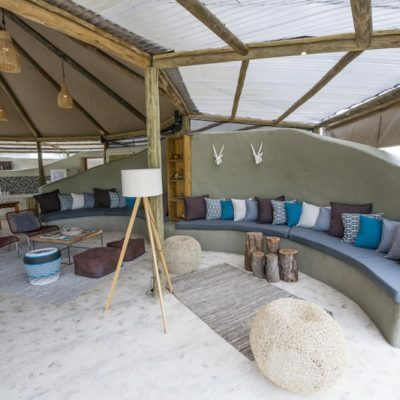 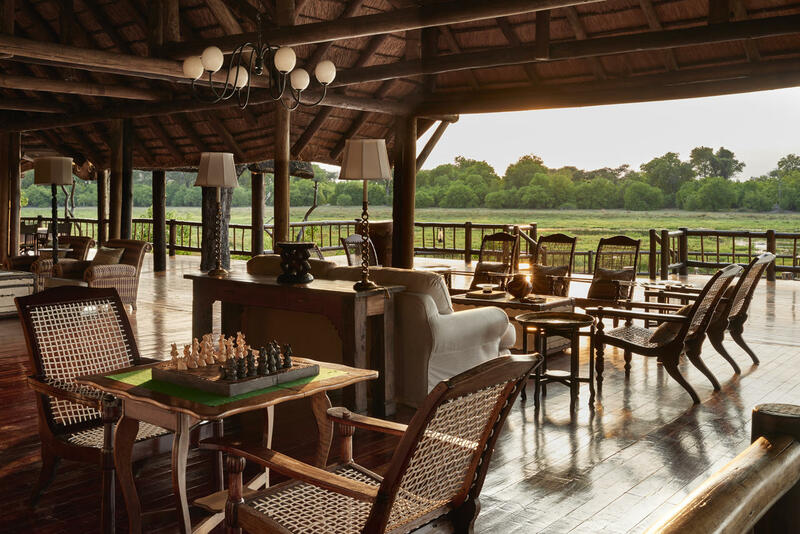 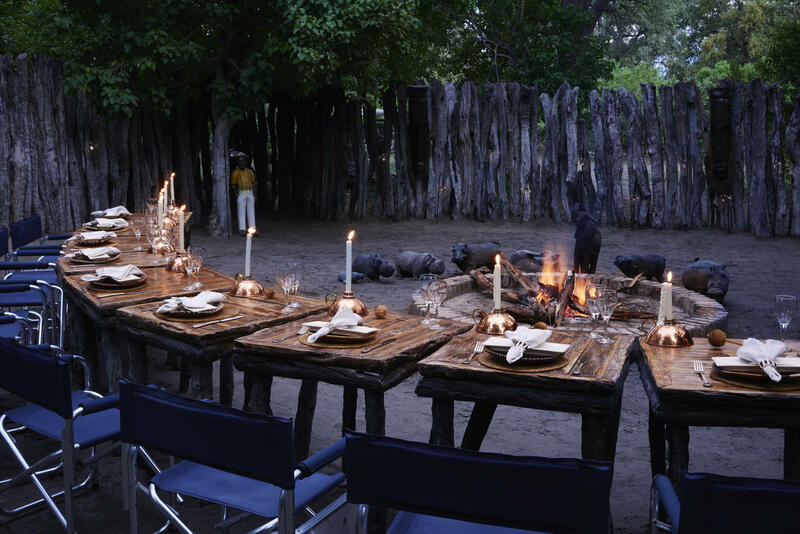 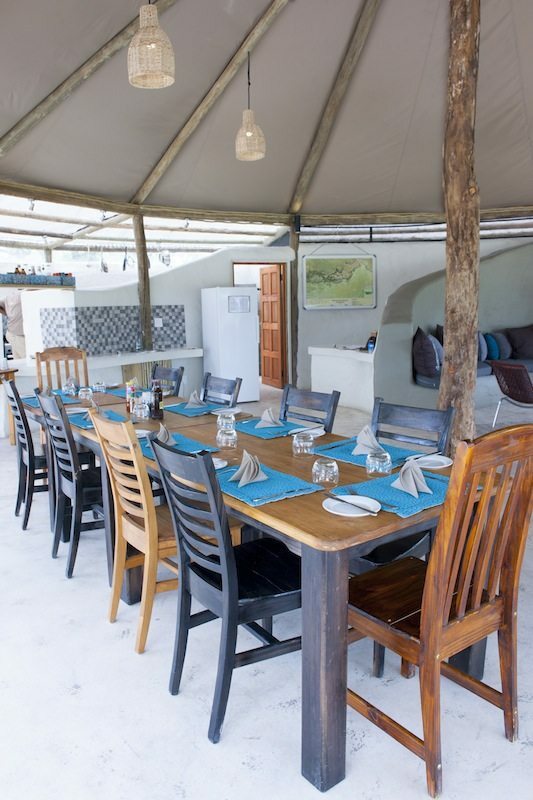 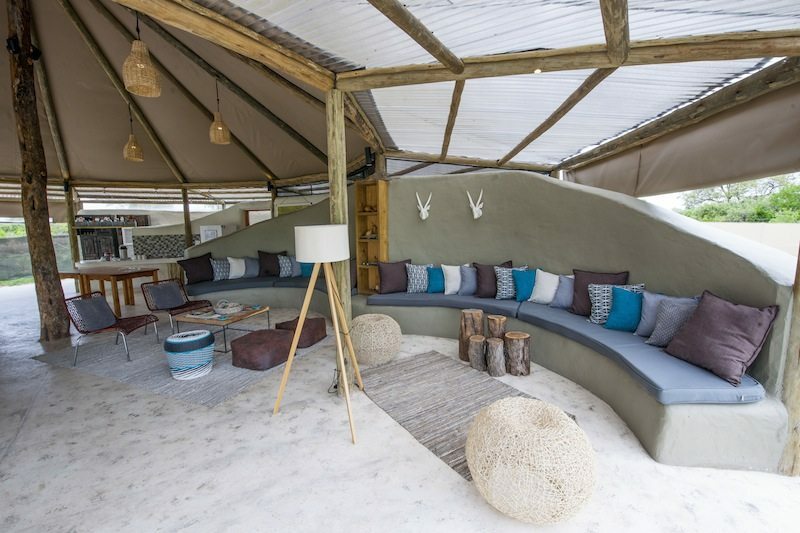 Khwai is a park for serious game viewing – a place where you could actually spend your whole safari! 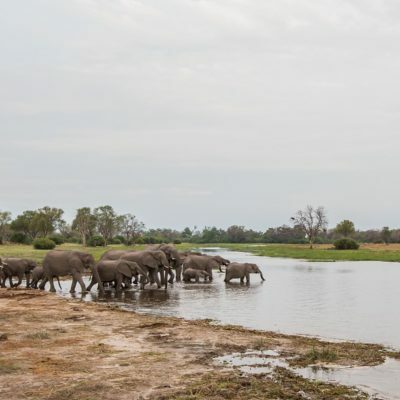 The Khwai River is at its most distal point here, sticking out like a finger into the dry surroundings, drawing in congregations of animals from great distances. 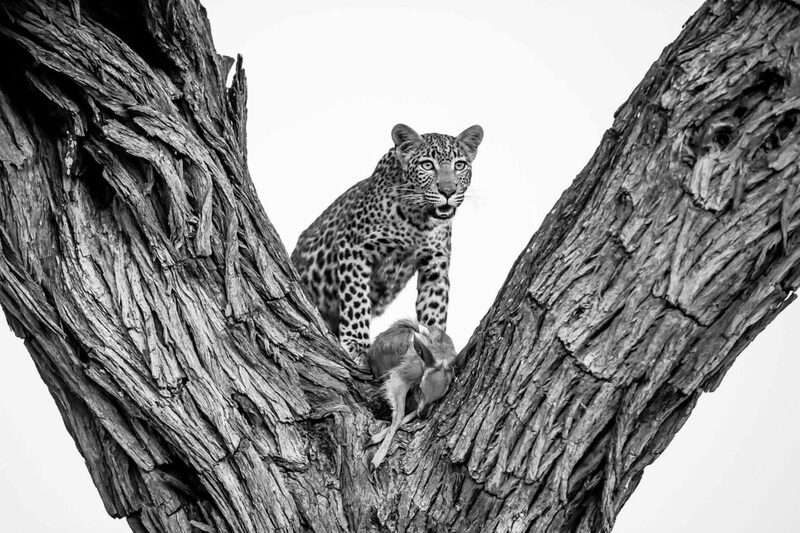 This concession is a perfect location to follow the behaviour of predators, with interactions quite common as they share a confined resource. 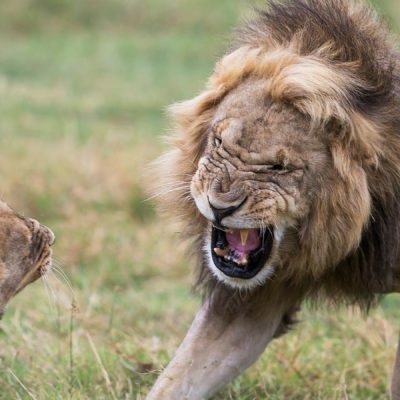 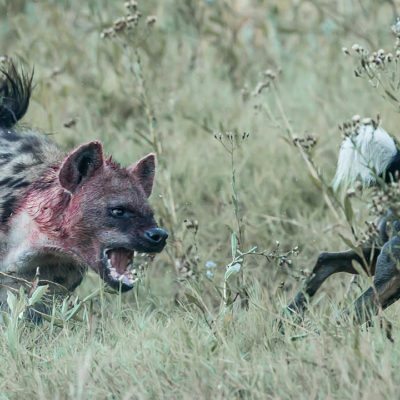 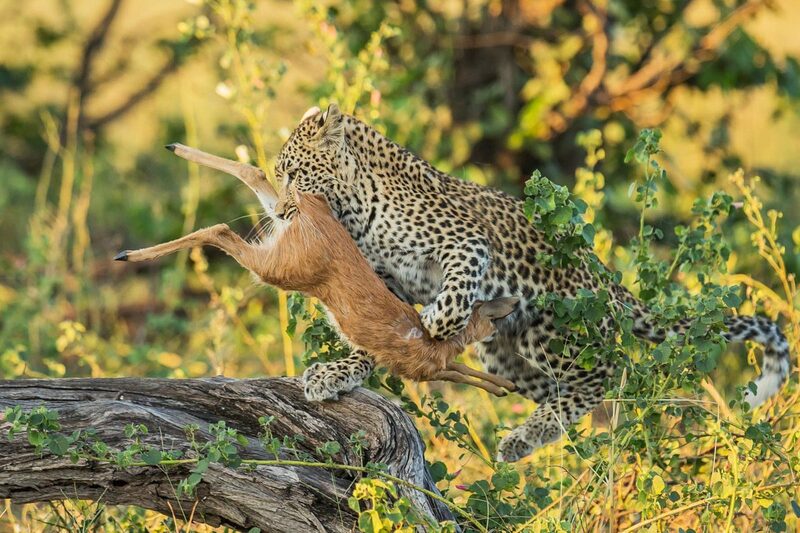 Indeed, in many instances, rival predators have to fight over kills and territory. 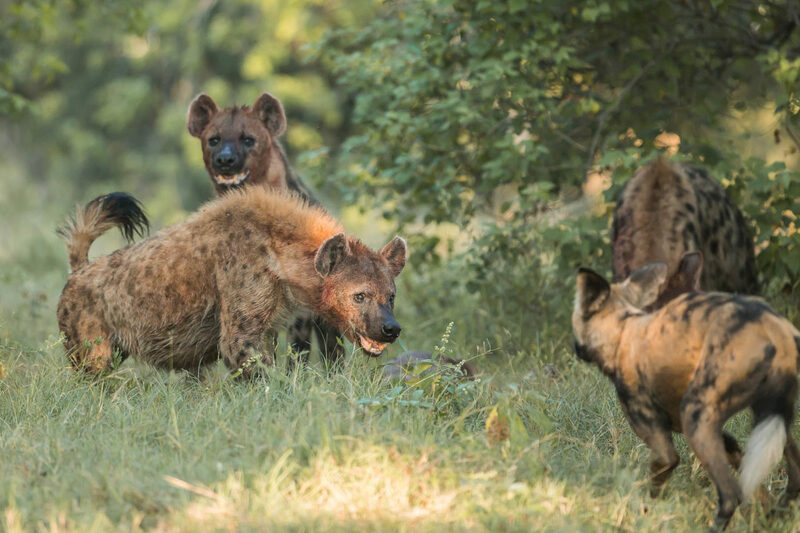 One must also point out that Khwai has an excellent road network which makes tracking predators easier. 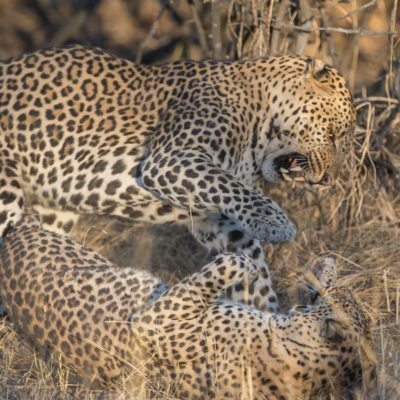 Leopards in Khwai: There are two fully habituated female leopards in this concession that frequent relatively small territories. 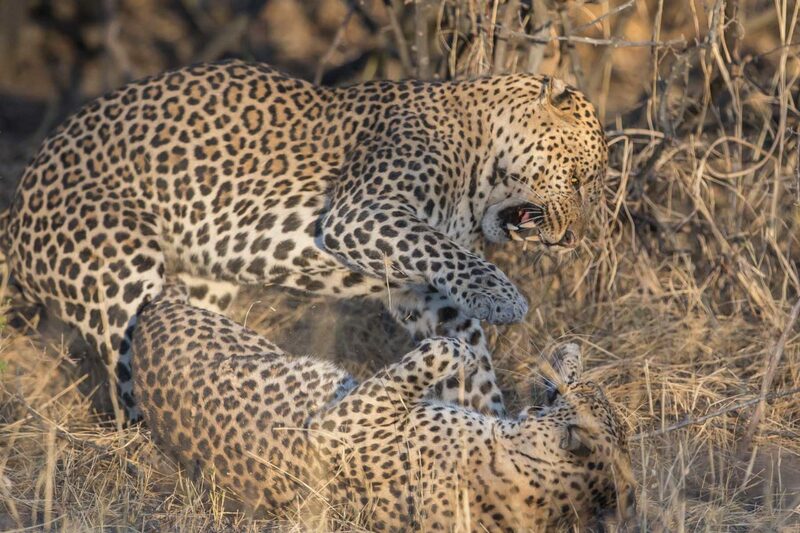 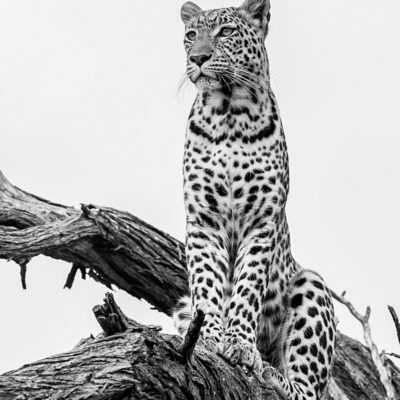 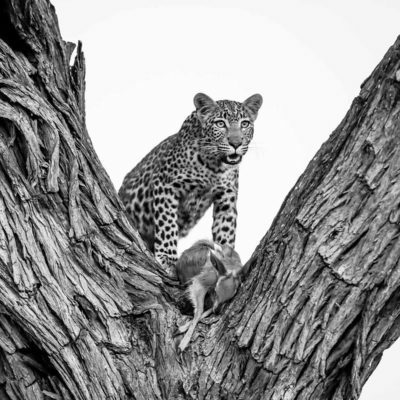 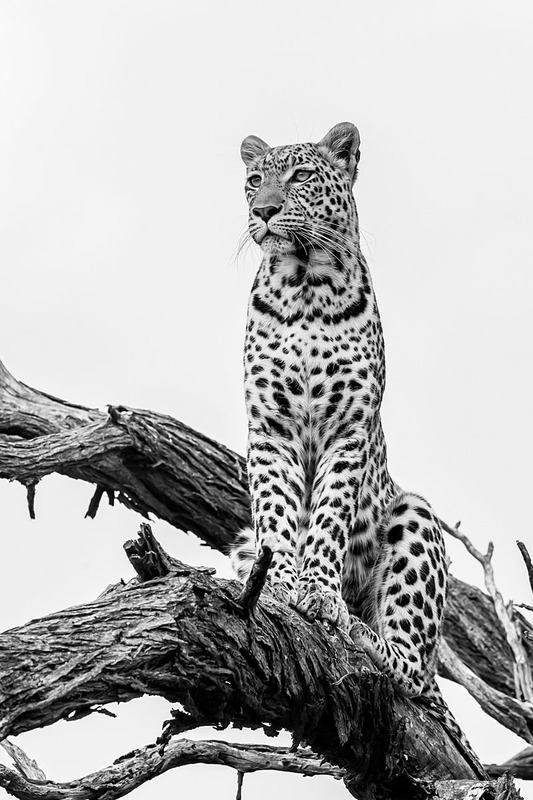 These leopards have bought up many cubs over the years which therefore makes Khwai one of the best leopard viewing concessions in the country. 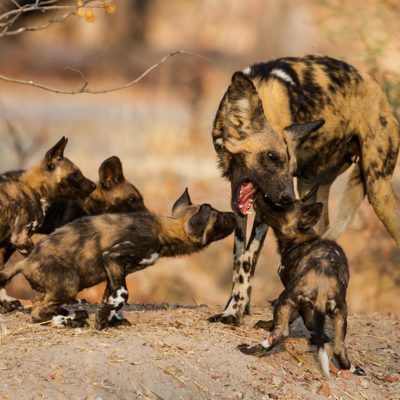 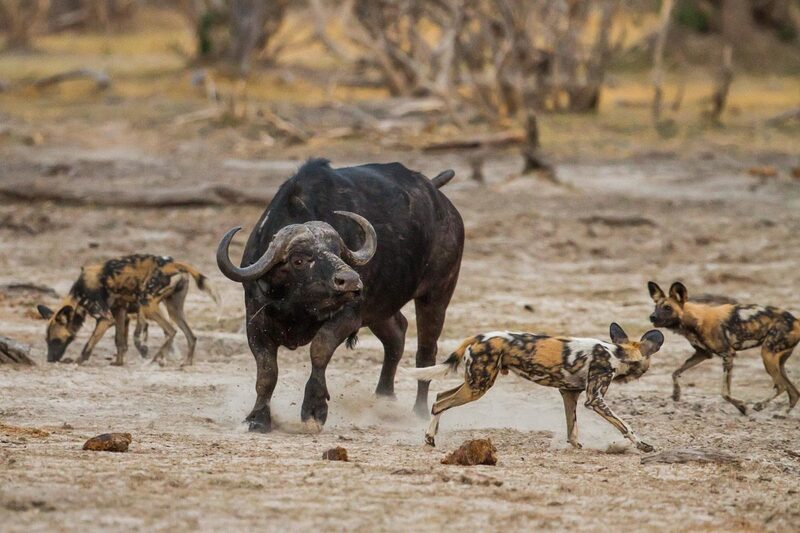 Wild Dogs in Khwai: Some of our guests return to Botswana repeatedly just to be able to spend time with the “Khwai” pack of dogs. 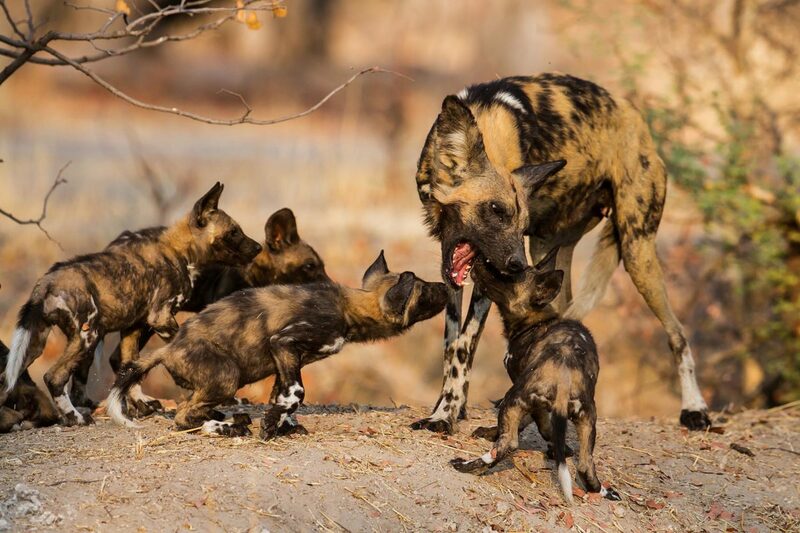 This pack use the same den sites year after year, where they raise their puppies and hunt the area along the Khwai River. 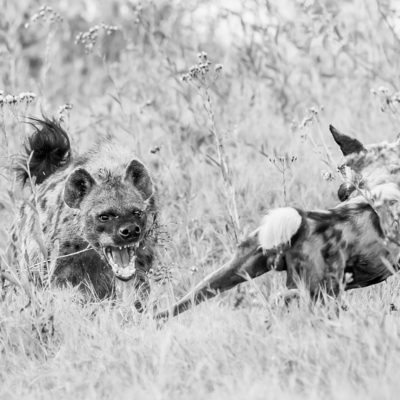 Their behaviour is relatively predictable and their territory small and constant enough for sightings of this pack to be extremely consistent. 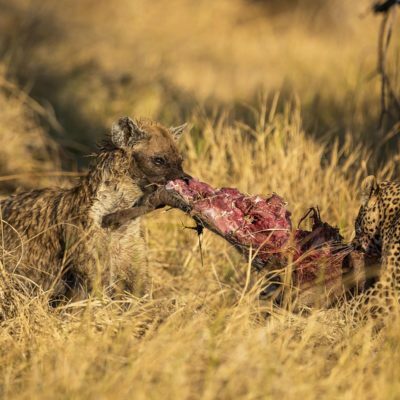 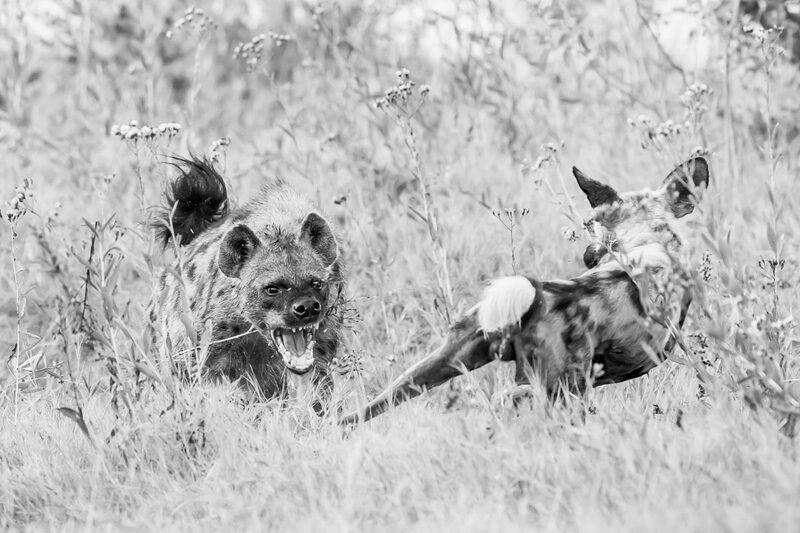 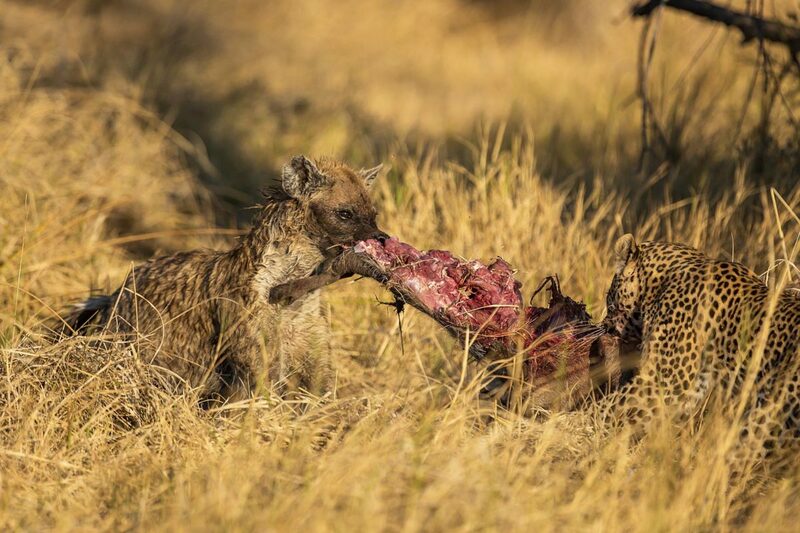 Hyena den: There is a very active hyena den in the Khwai concession. 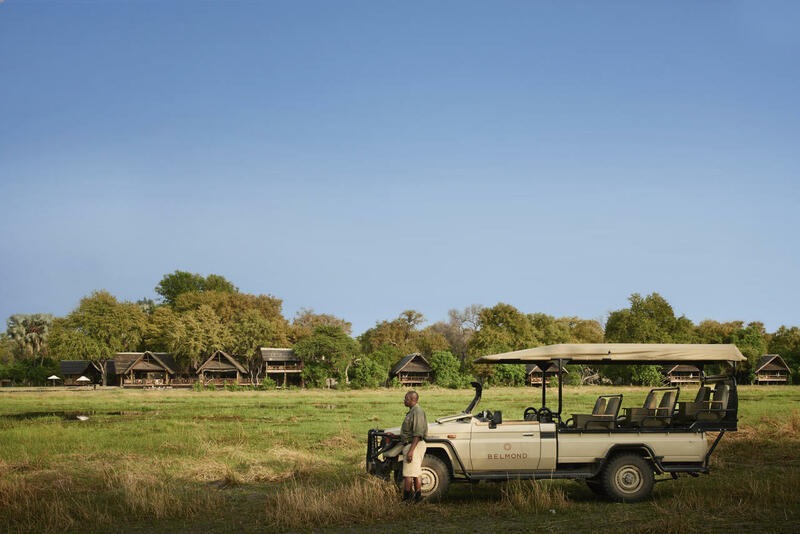 Further, Khwai offers varied and productive game viewing, with healthy populations of all the antelope, giraffe and elephant. 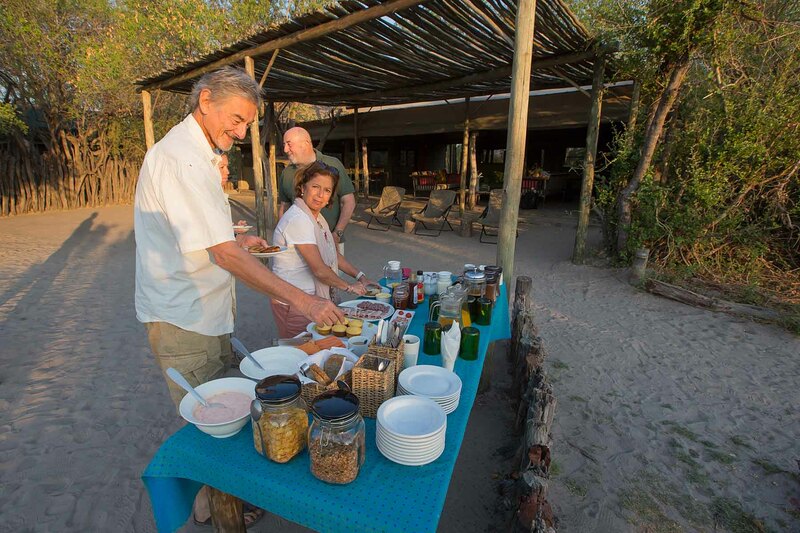 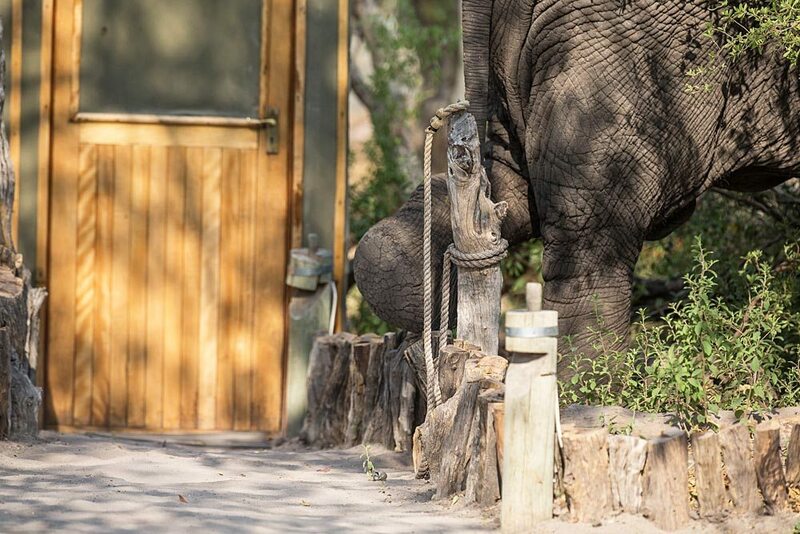 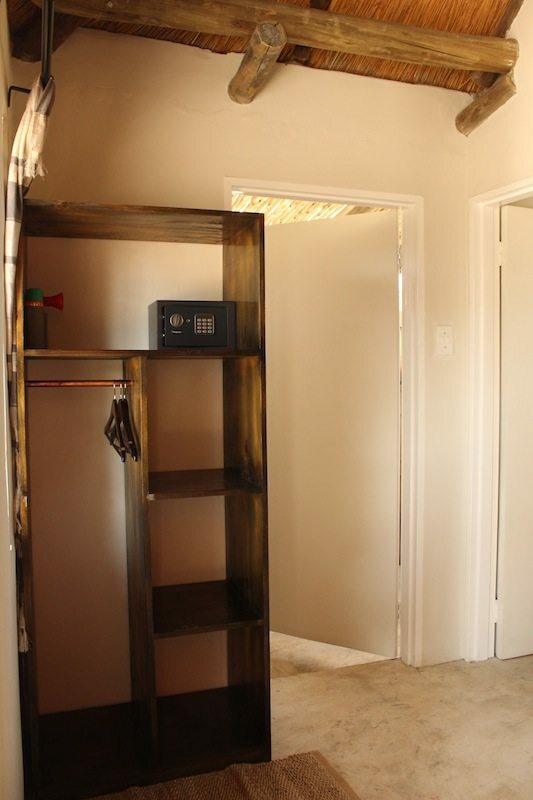 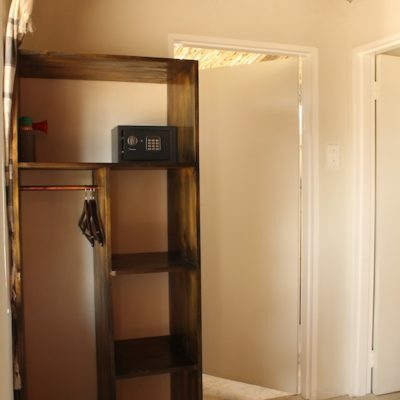 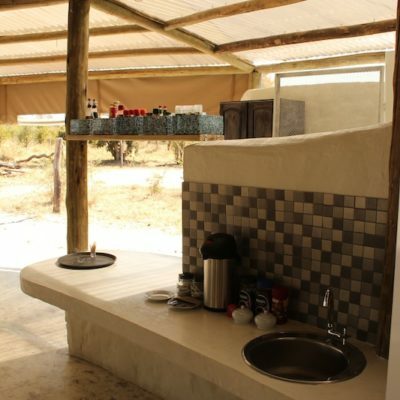 Walking is allowed in the concession, although most lodges offer it only occasionally, as the drives are so productive. 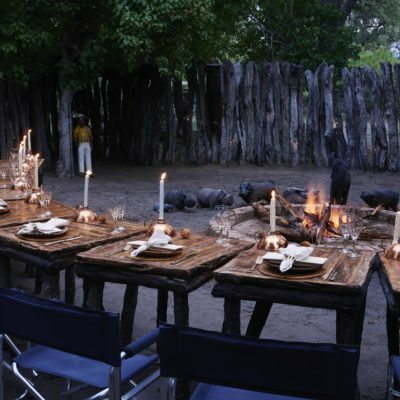 You can also do mokoro activities. 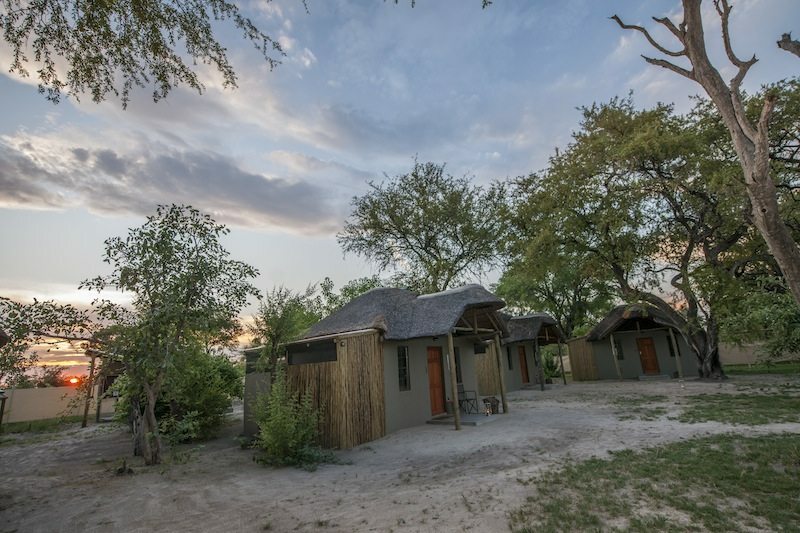 Lodges in Khwai: there are several options here, but unfortunately the area is becoming rather crowded and should maybe be avoided in peak season. 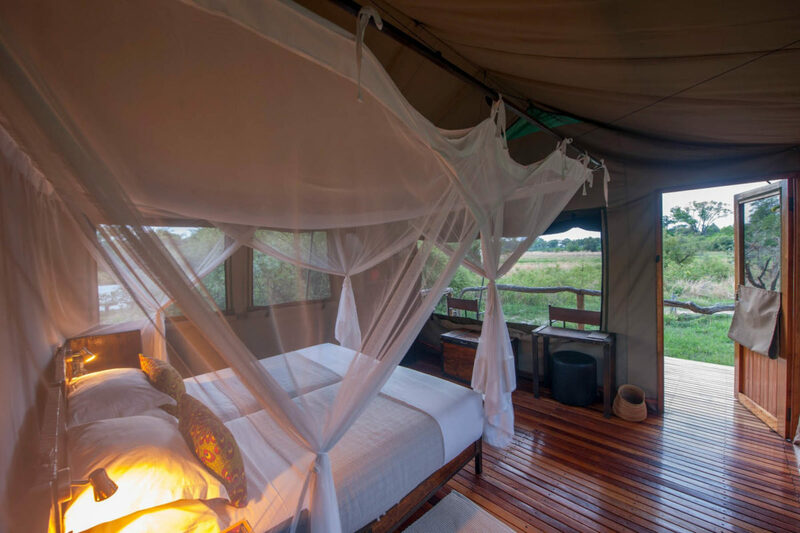 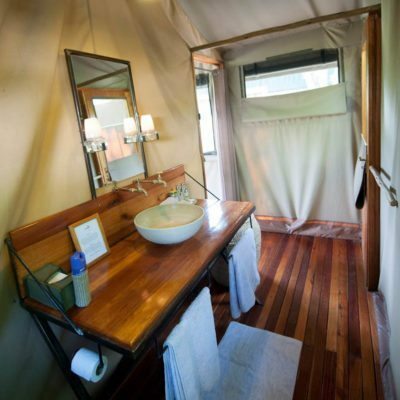 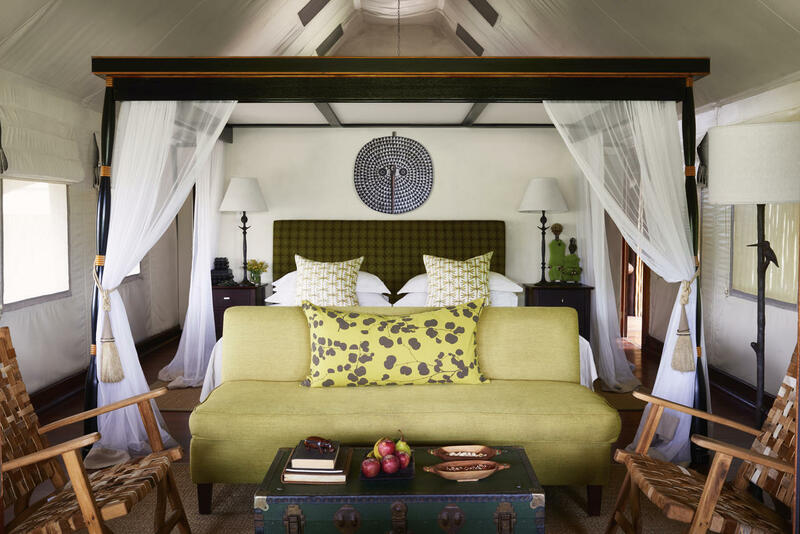 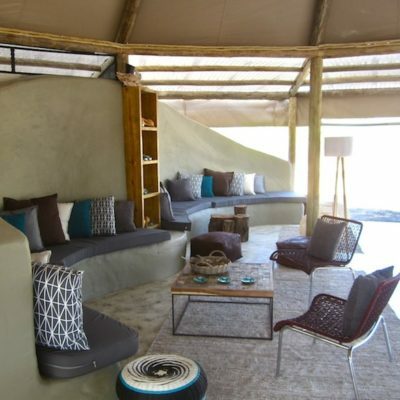 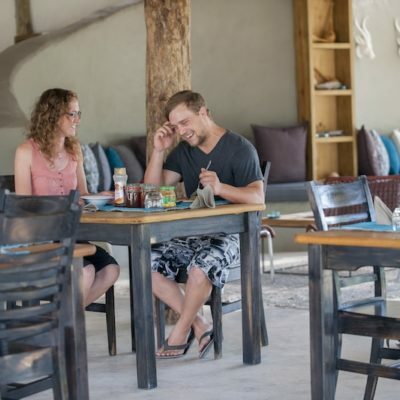 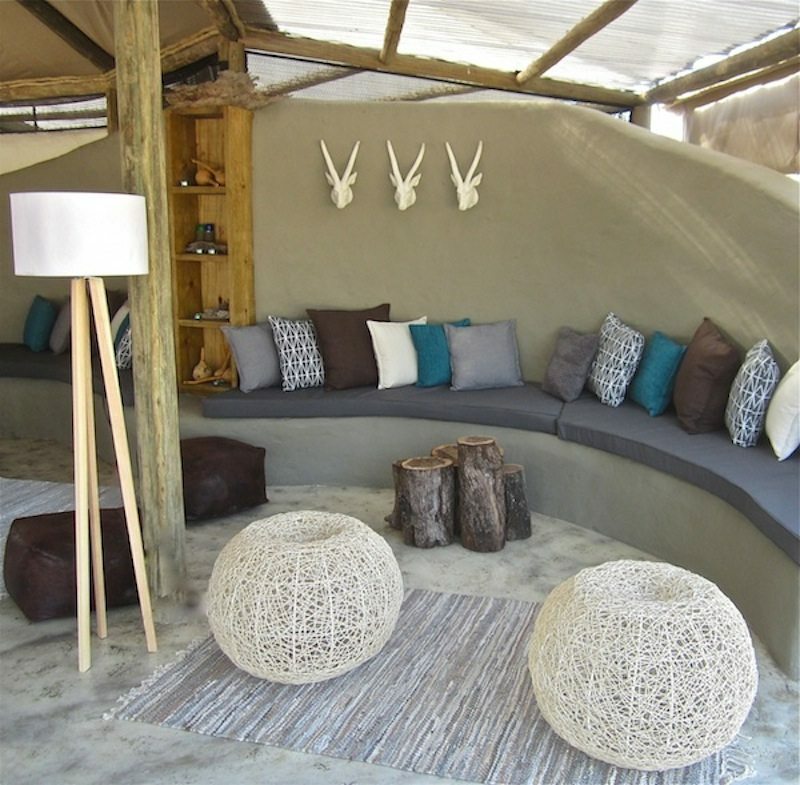 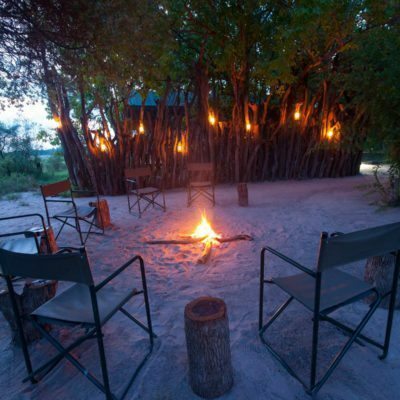 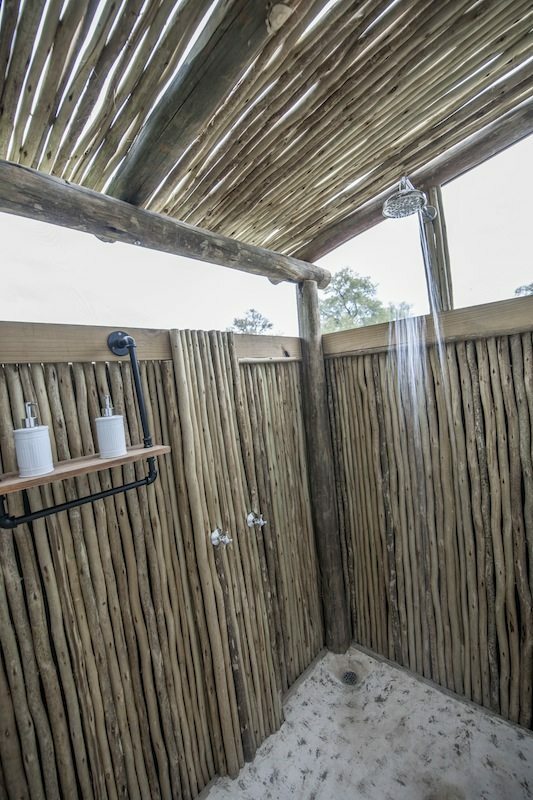 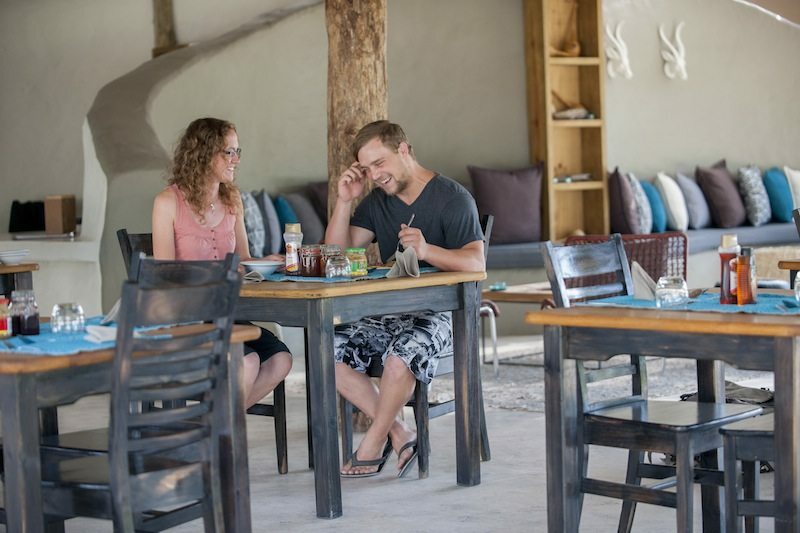 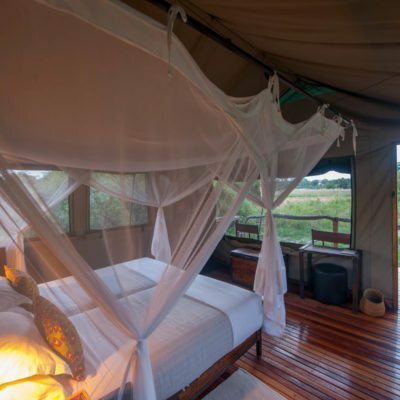 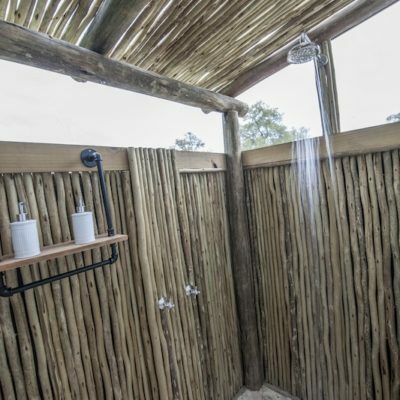 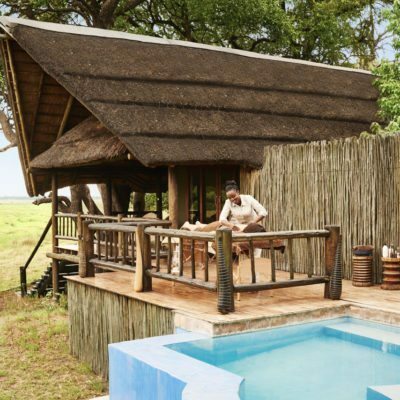 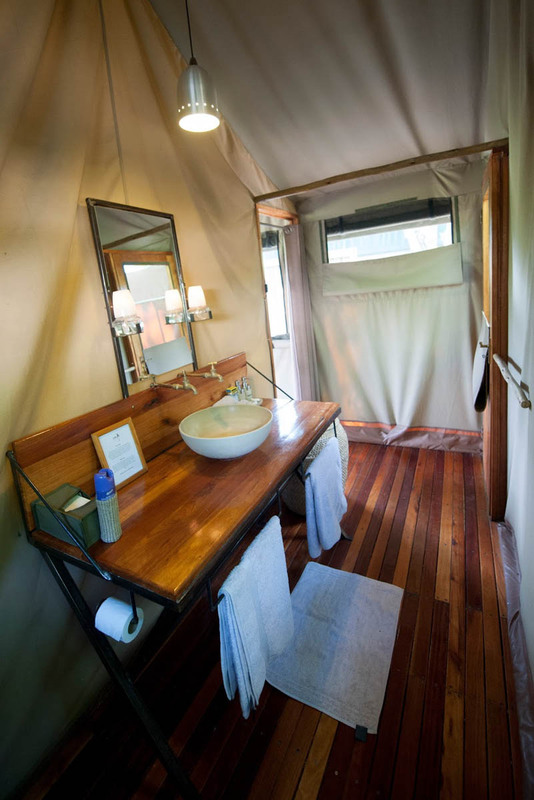 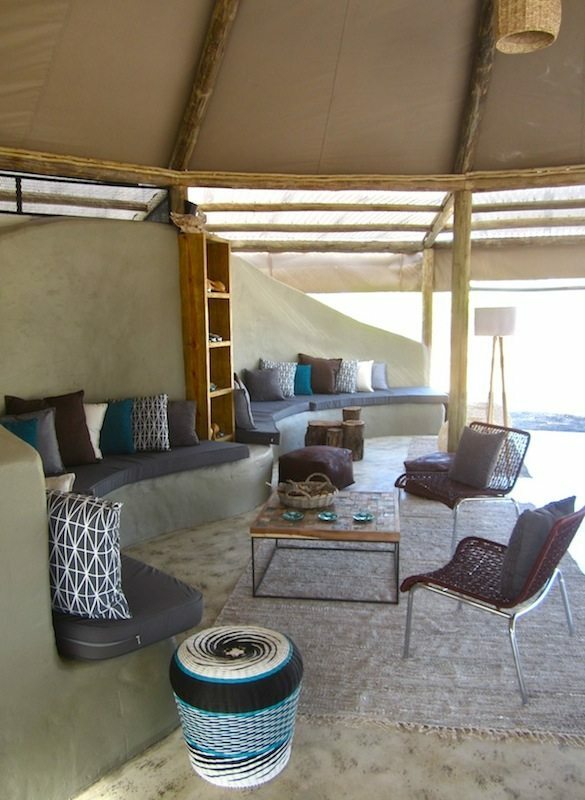 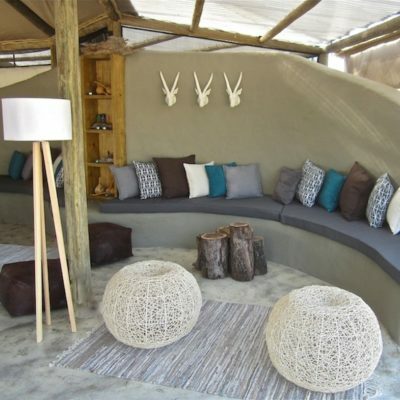 Khwai River lodge is an excellent choice if your budget allows and Sango Safari Camp suits those on a lower threshold. 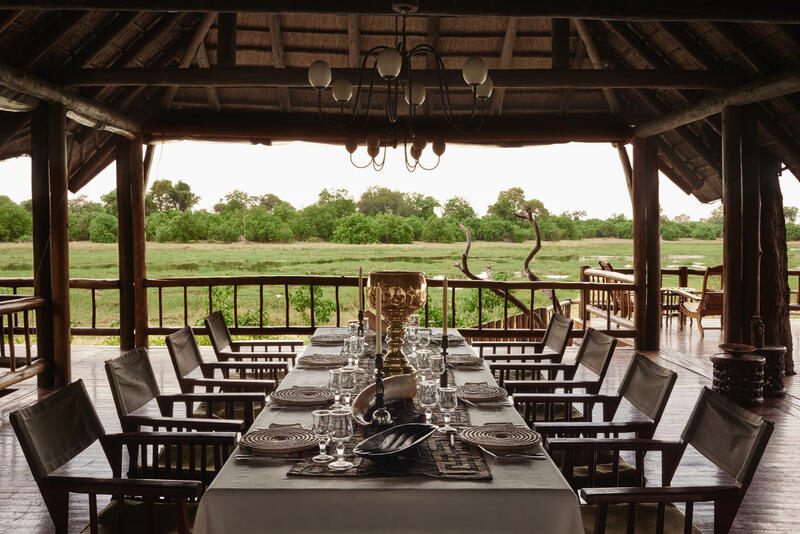 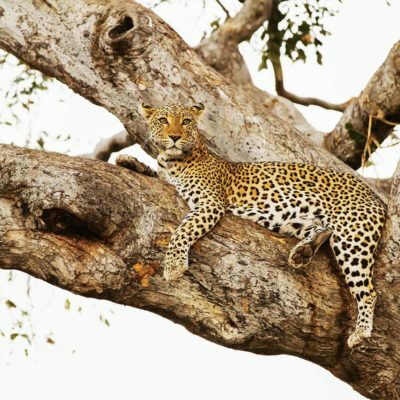 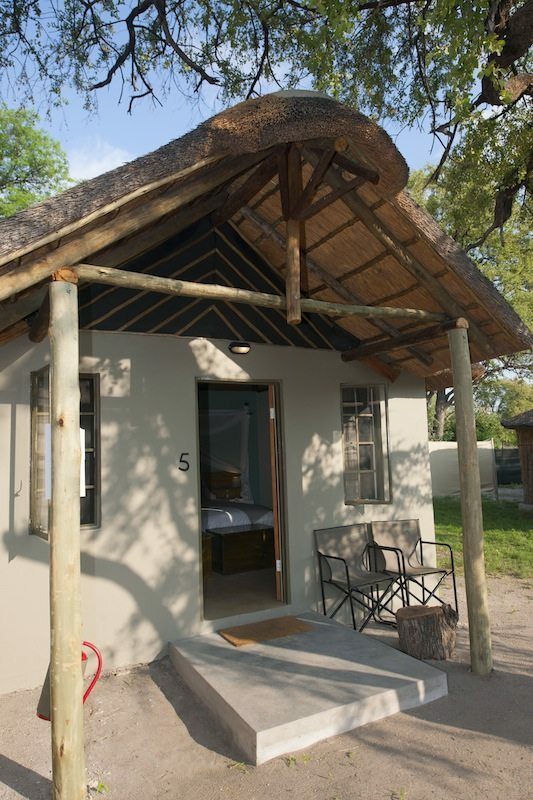 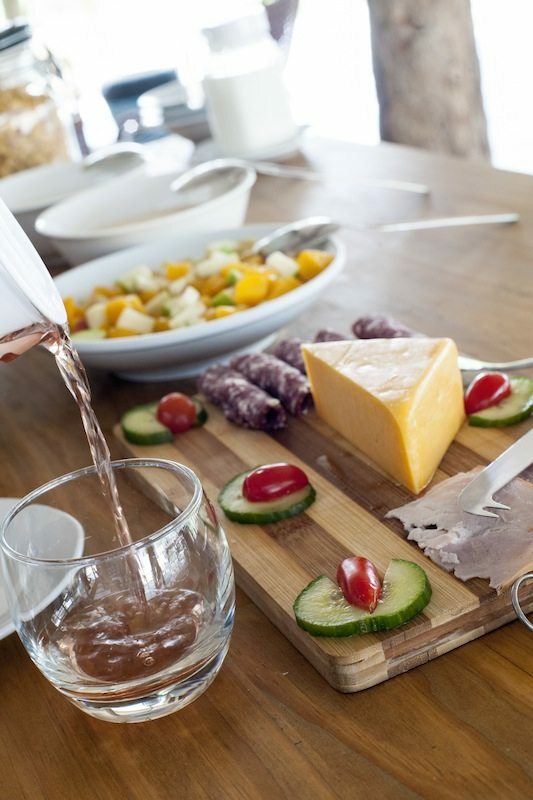 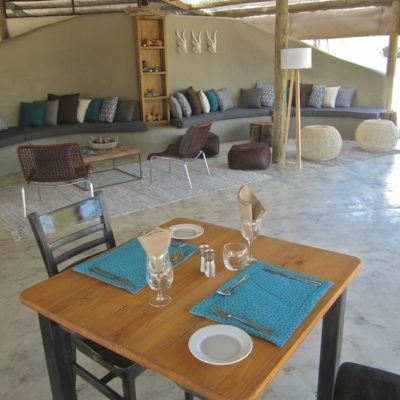 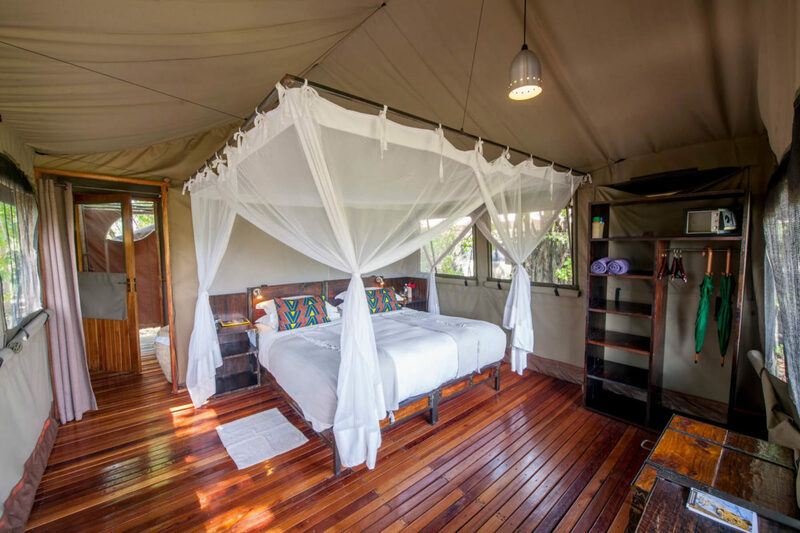 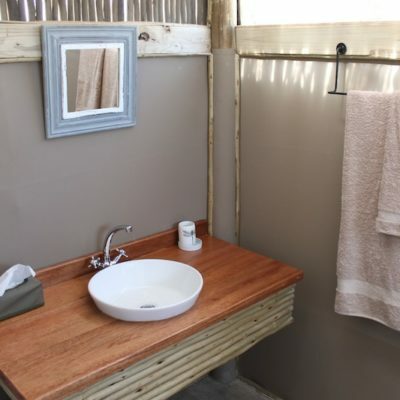 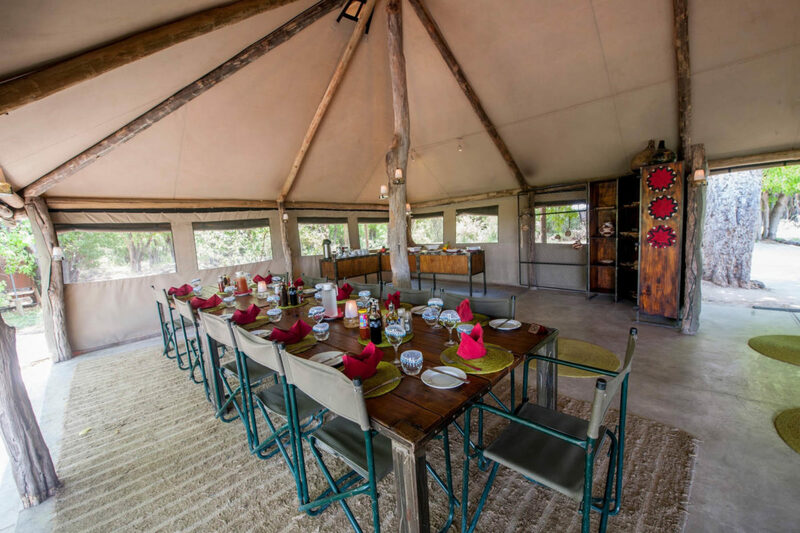 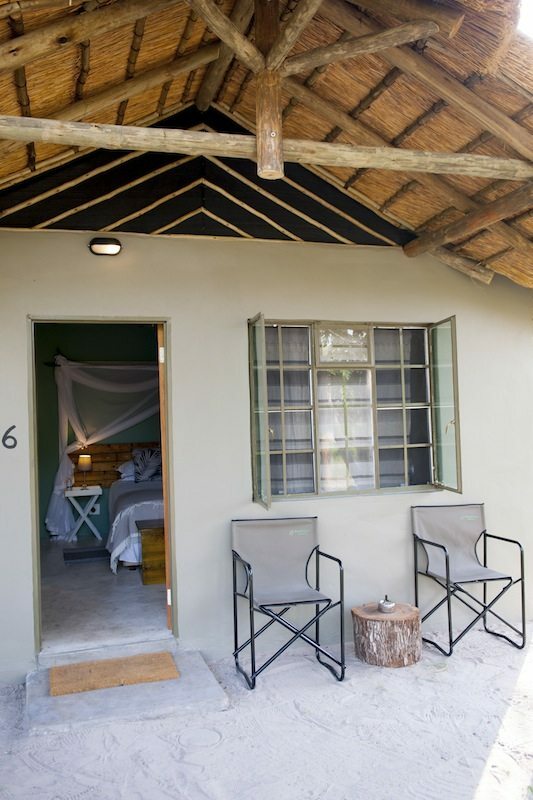 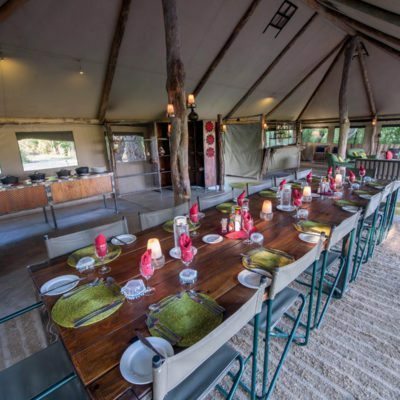 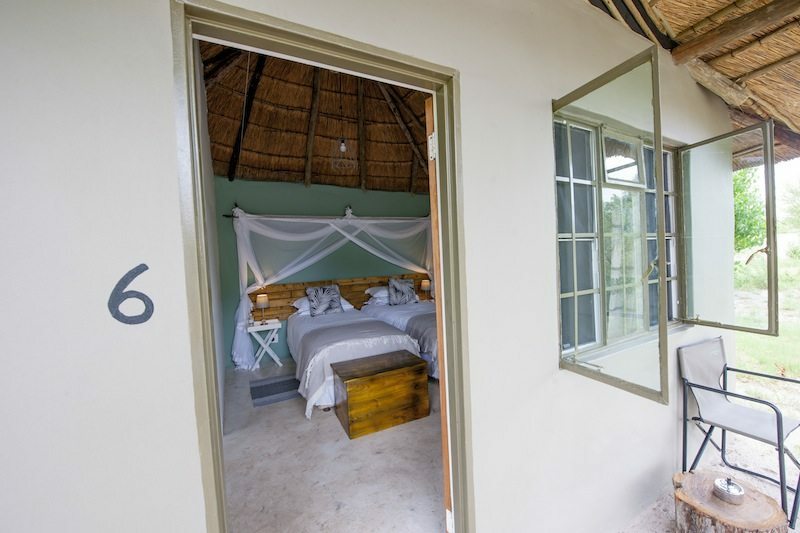 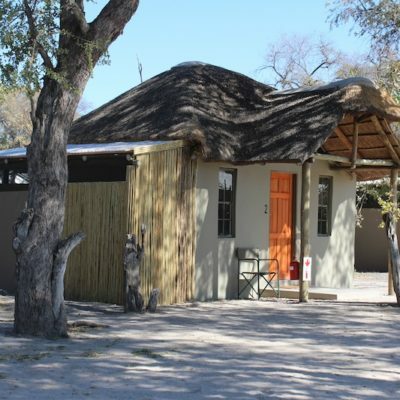 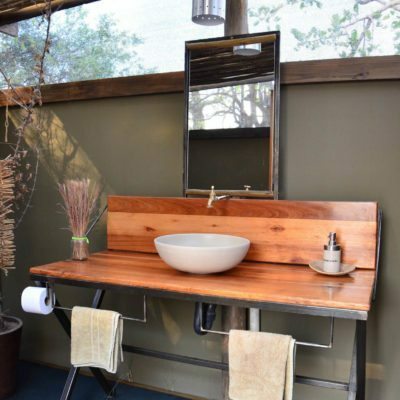 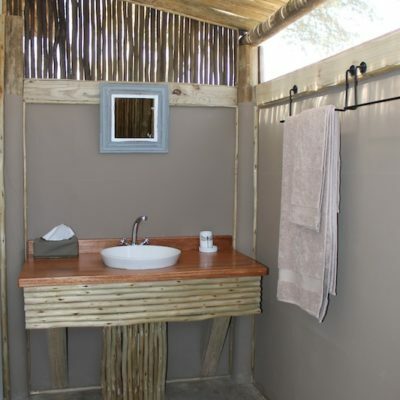 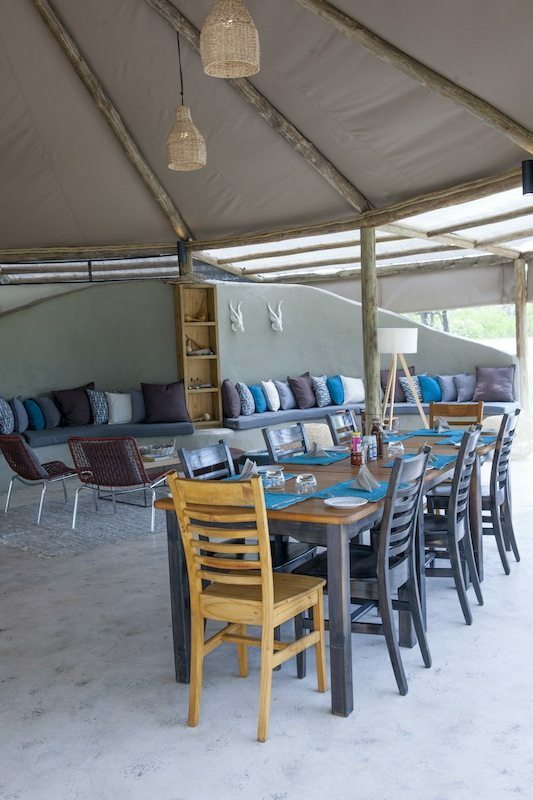 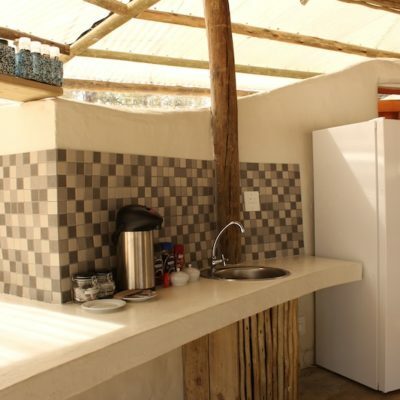 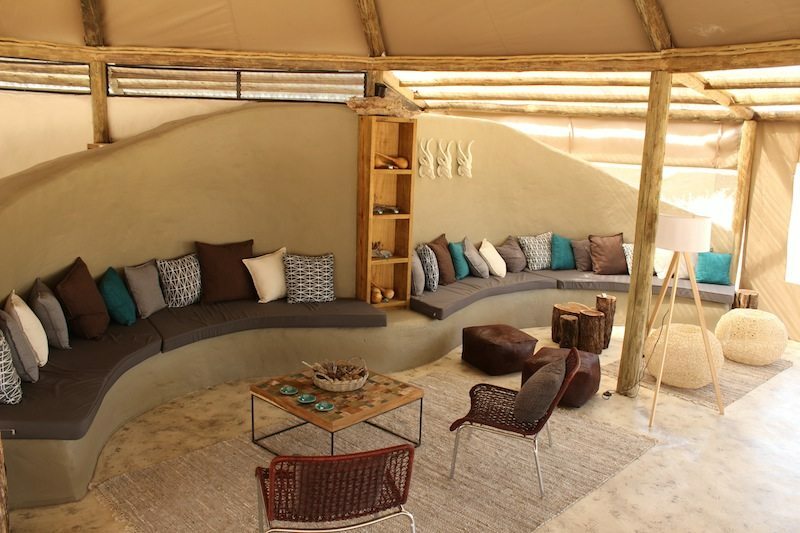 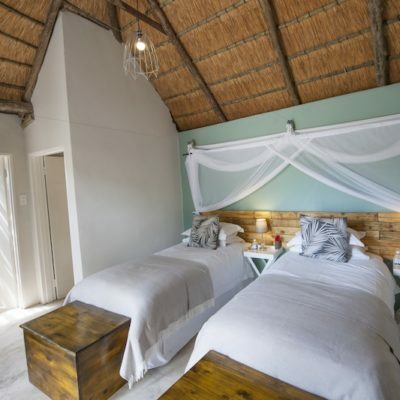 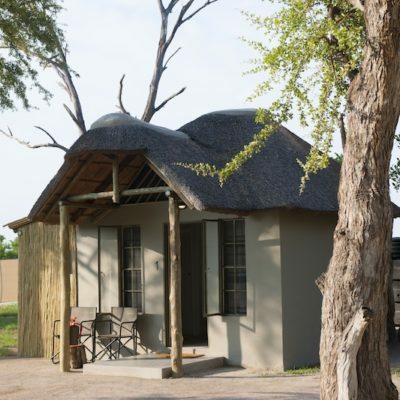 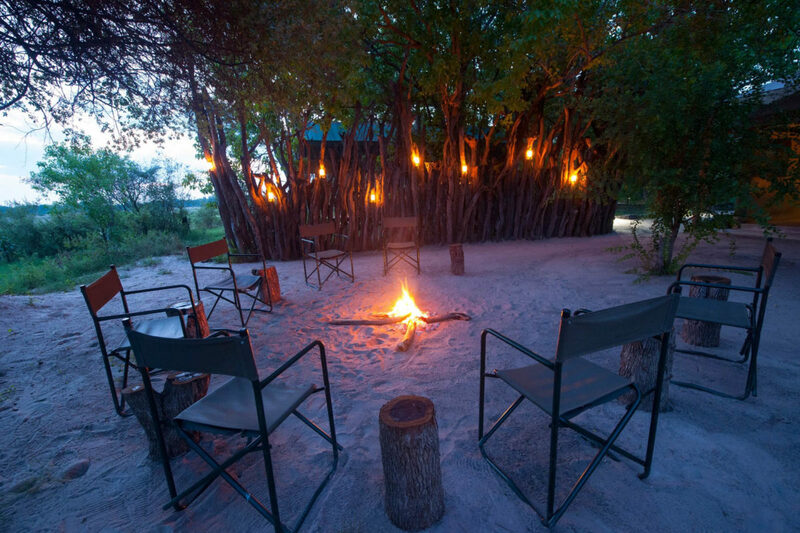 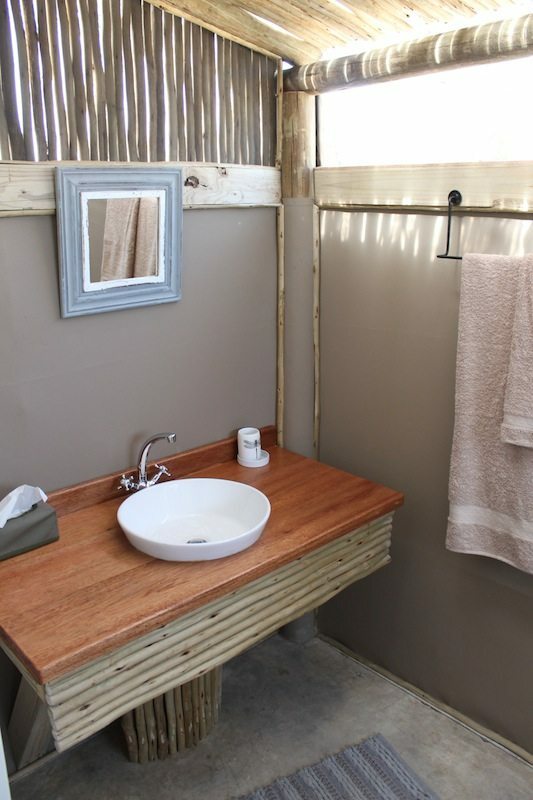 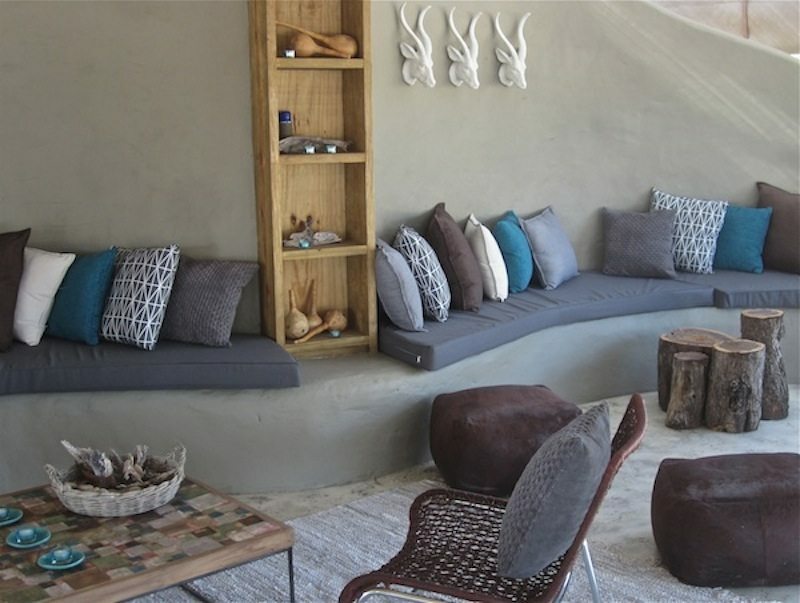 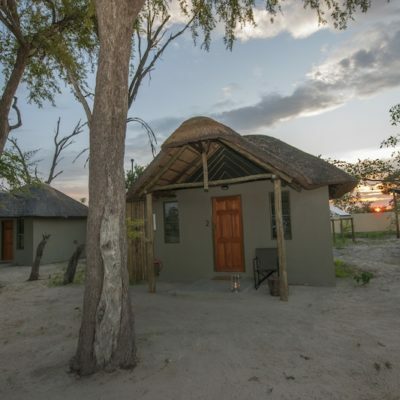 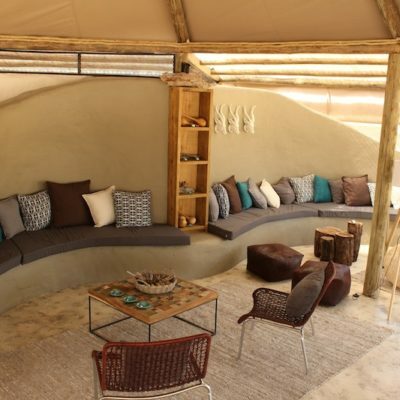 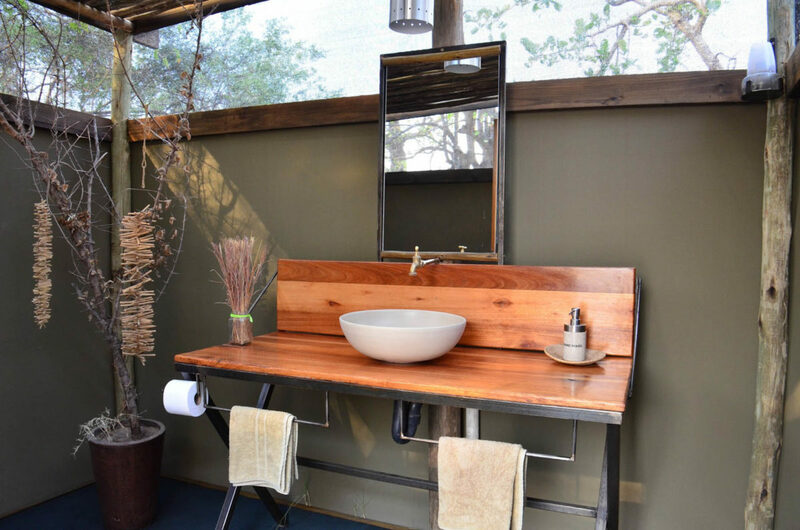 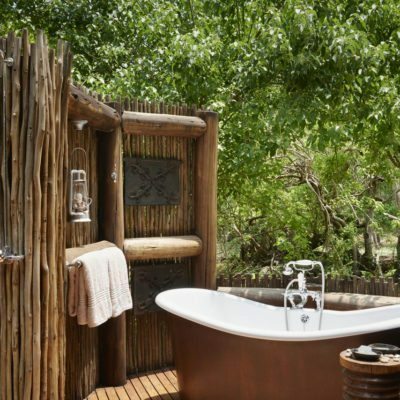 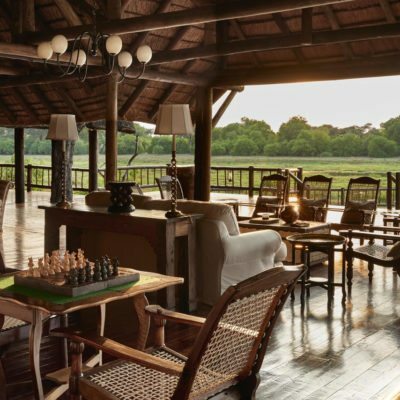 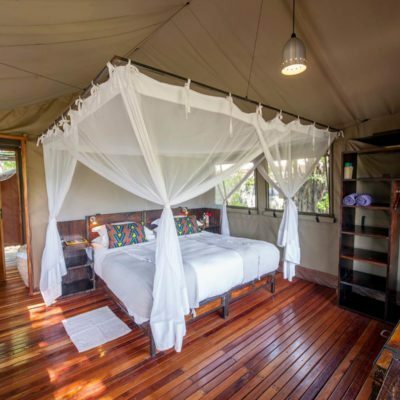 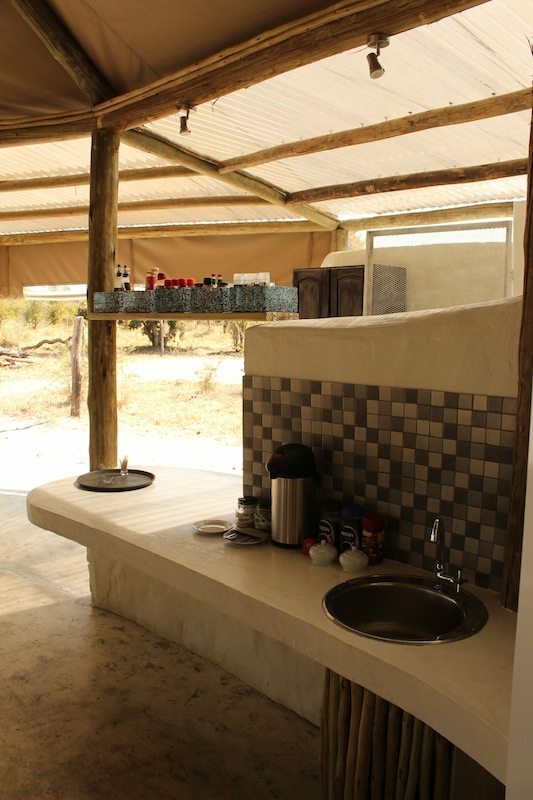 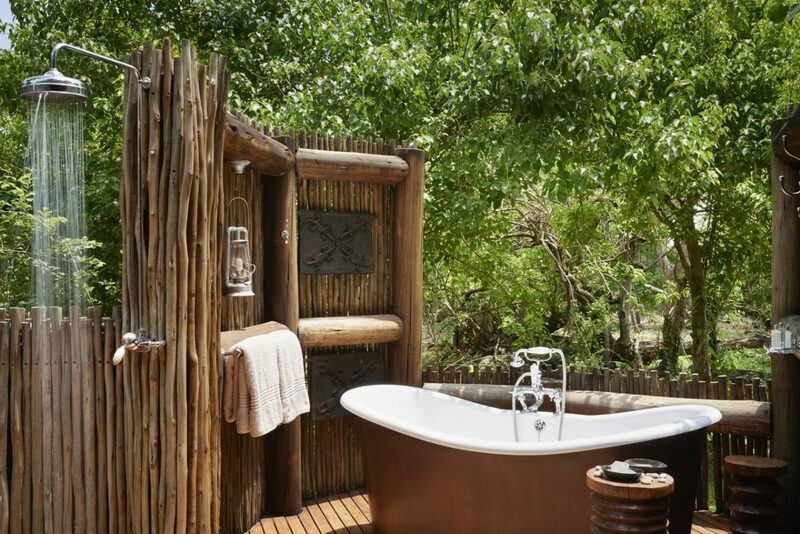 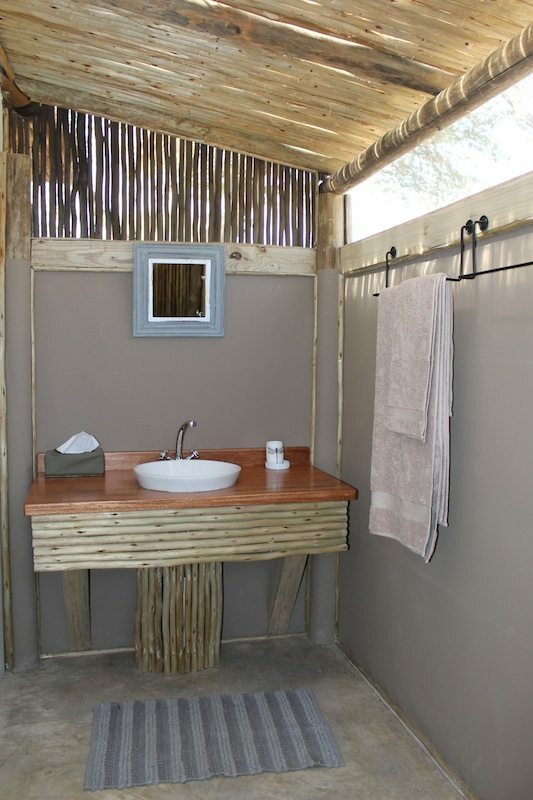 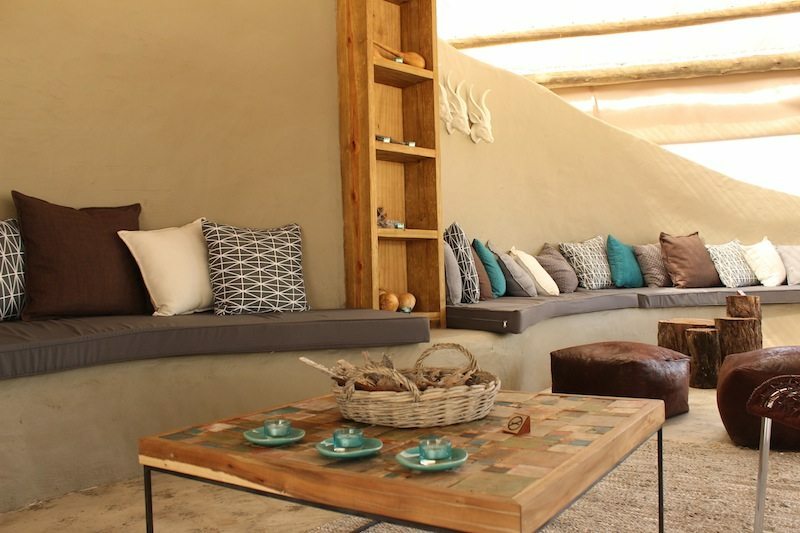 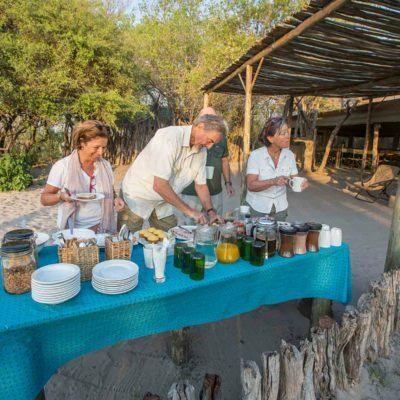 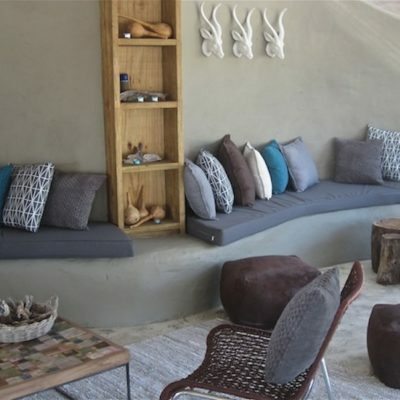 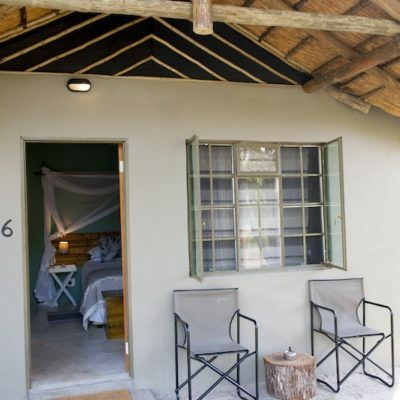 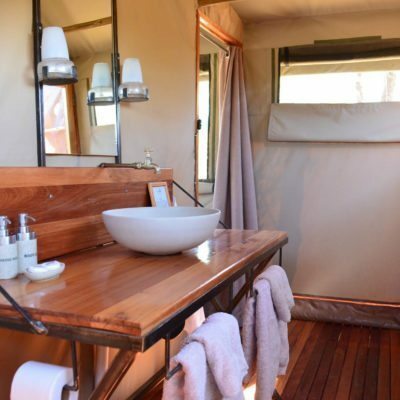 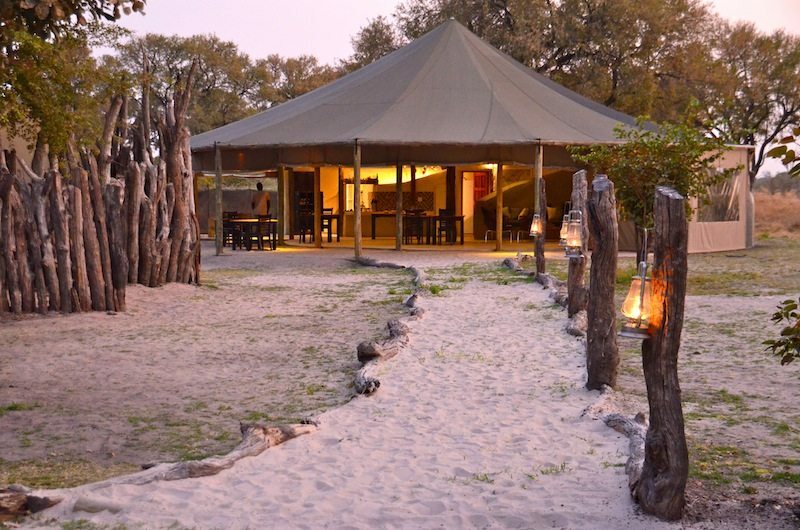 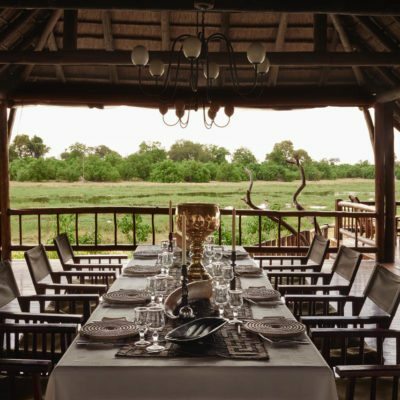 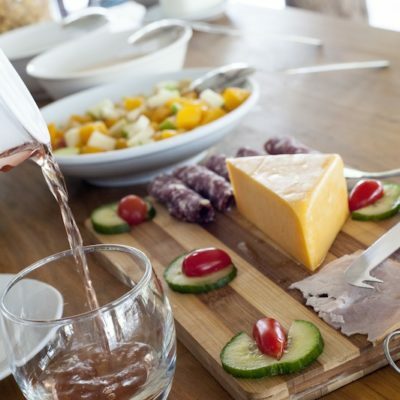 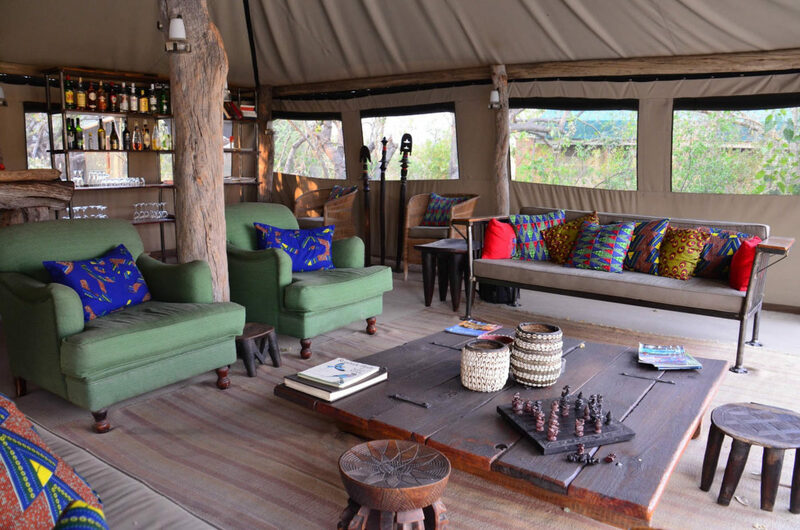 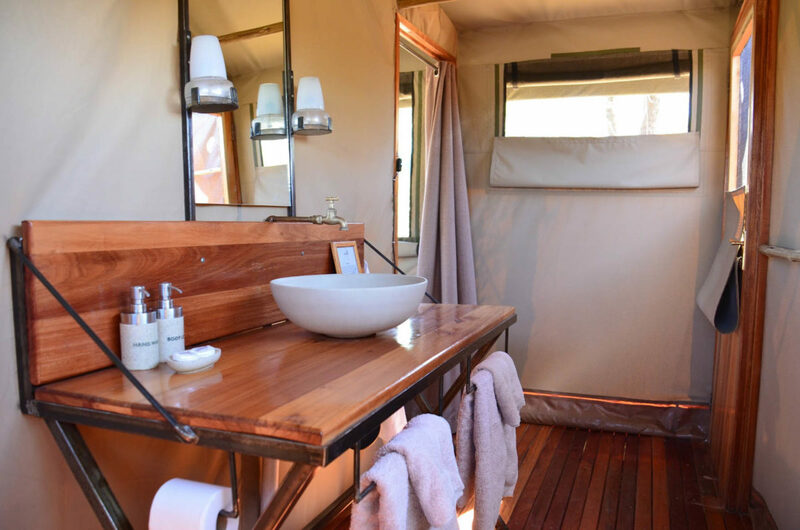 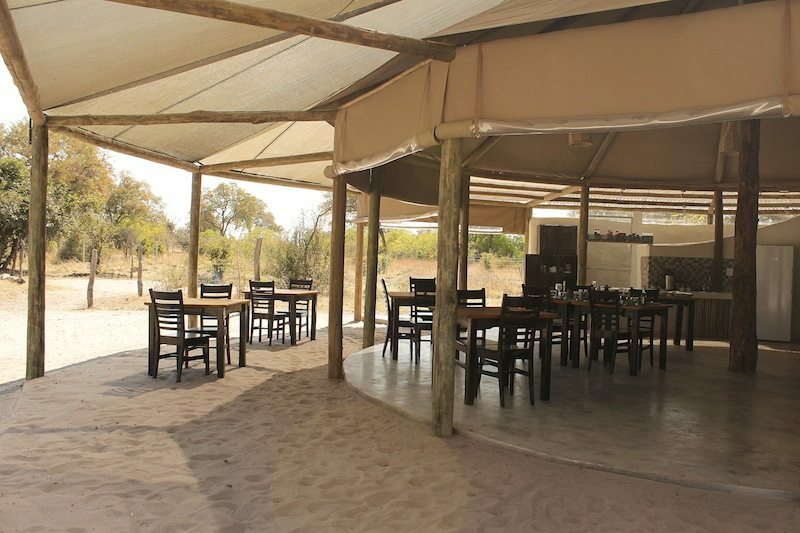 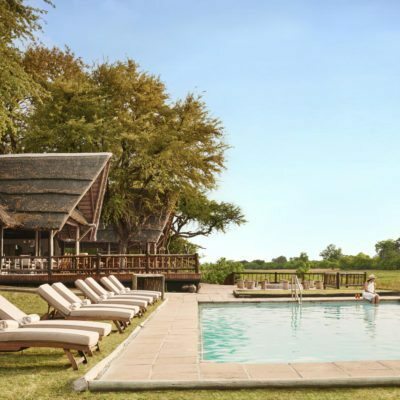 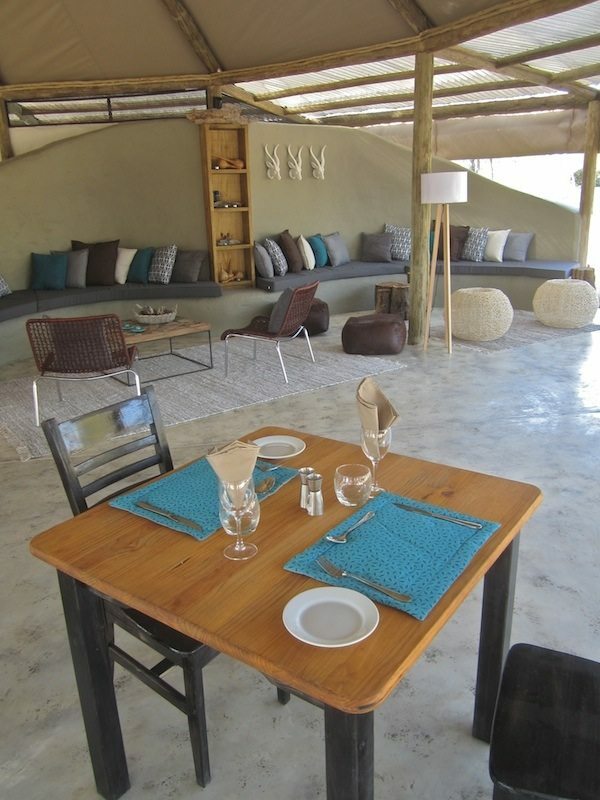 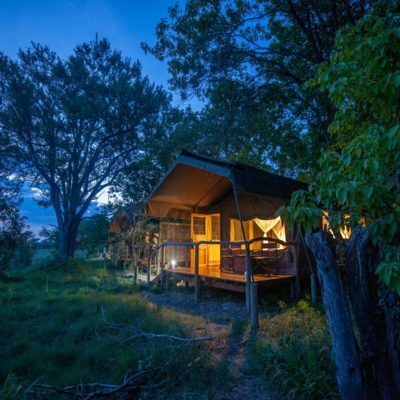 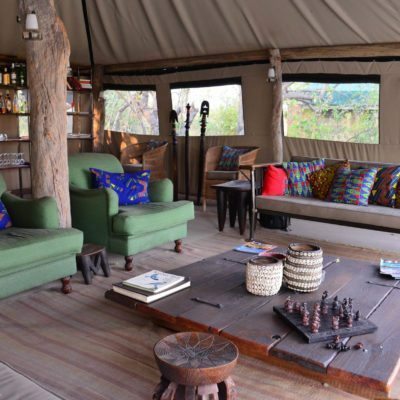 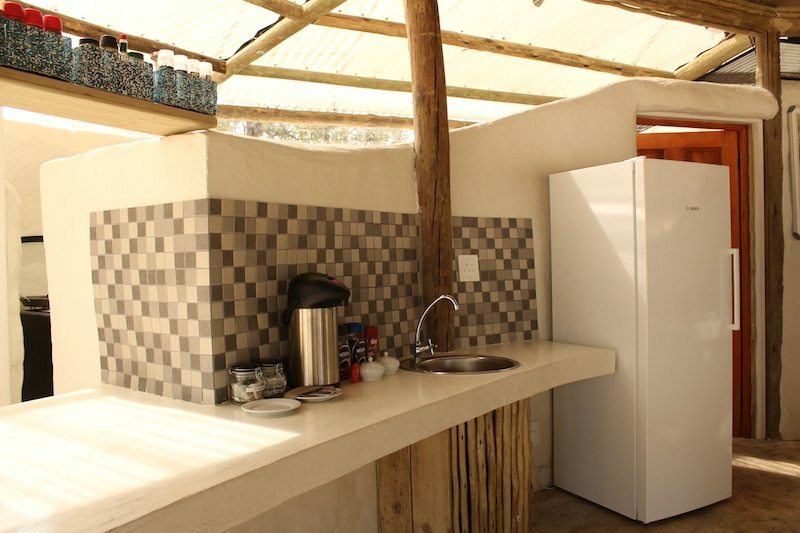 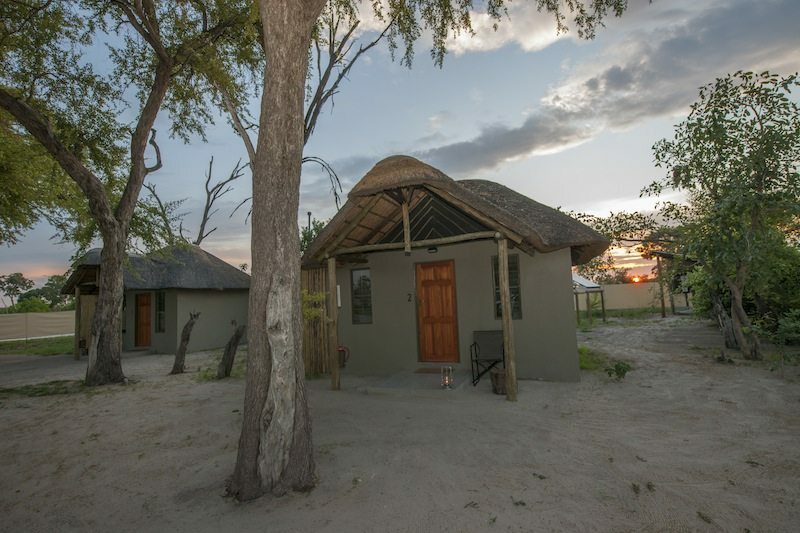 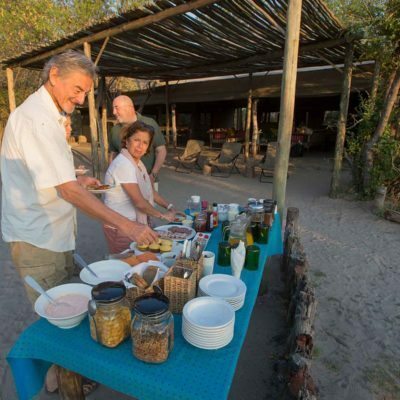 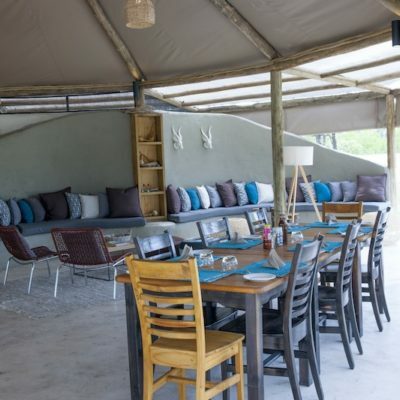 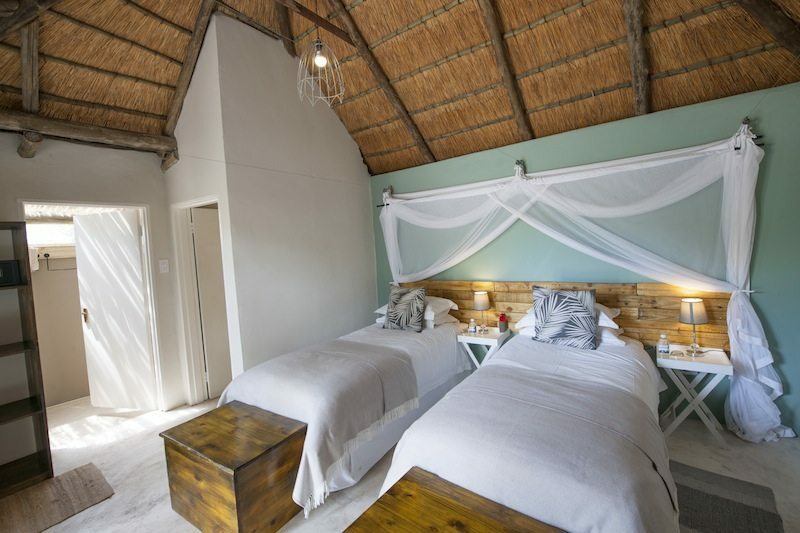 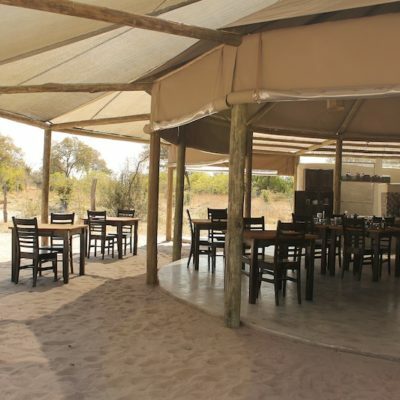 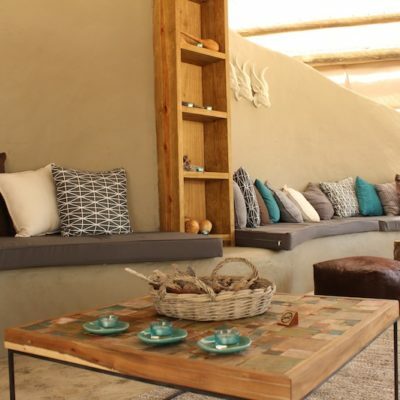 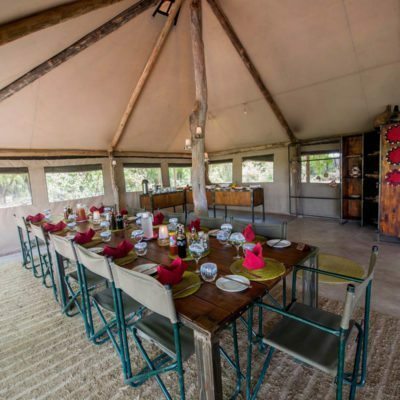 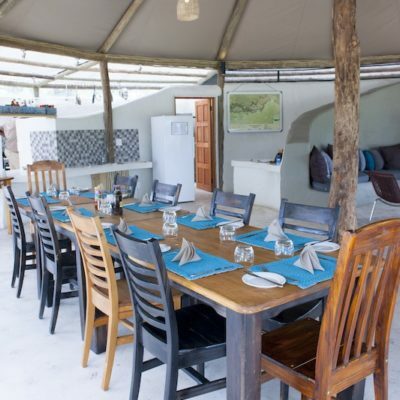 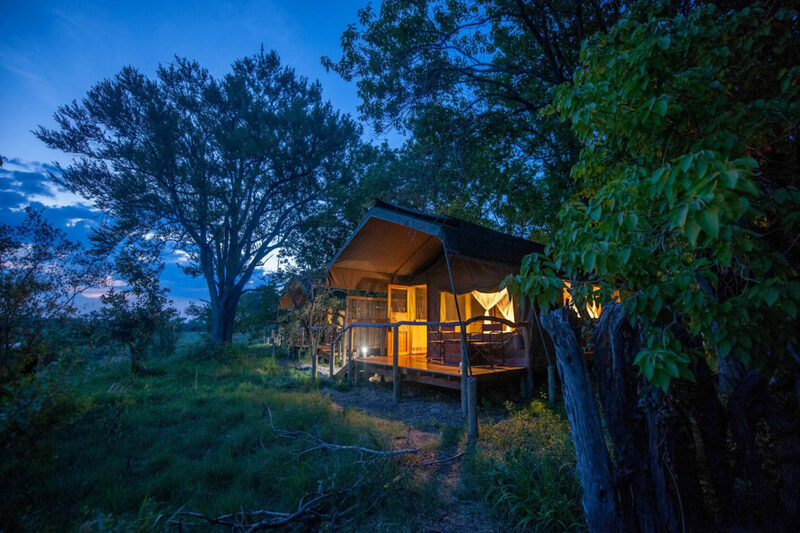 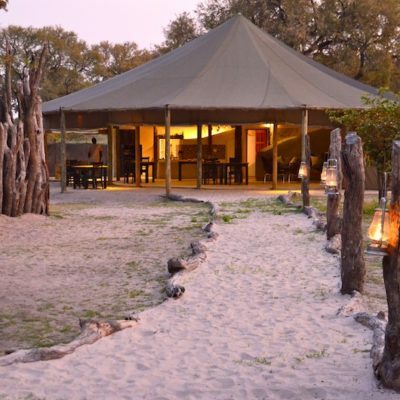 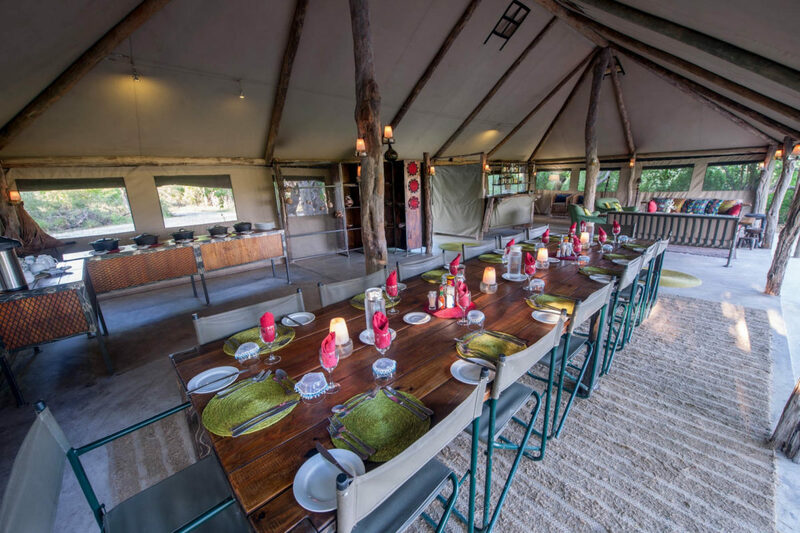 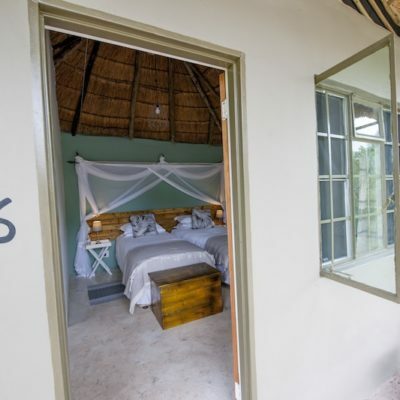 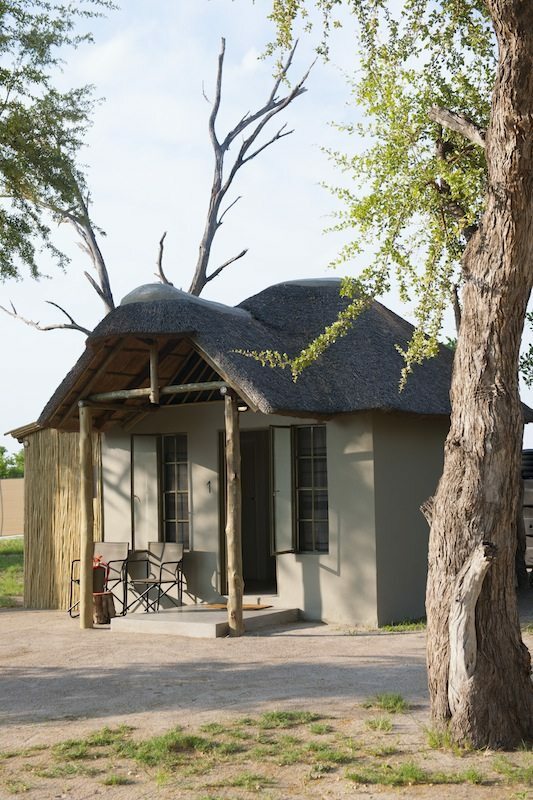 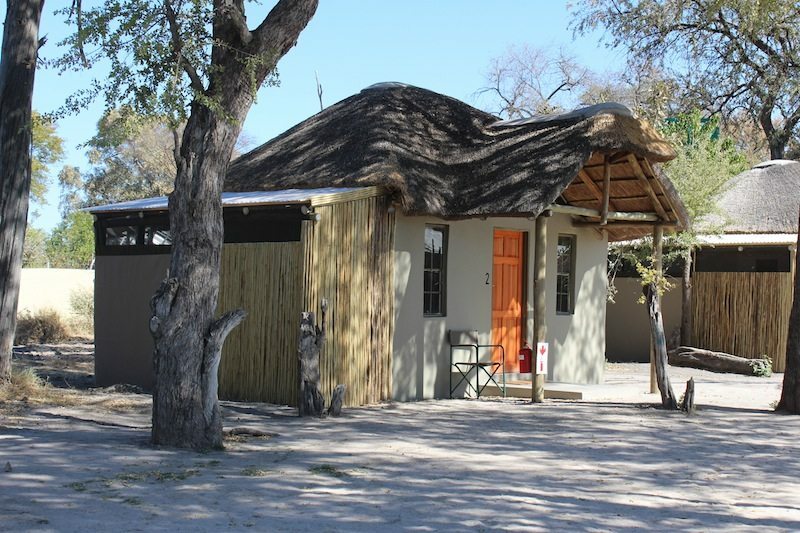 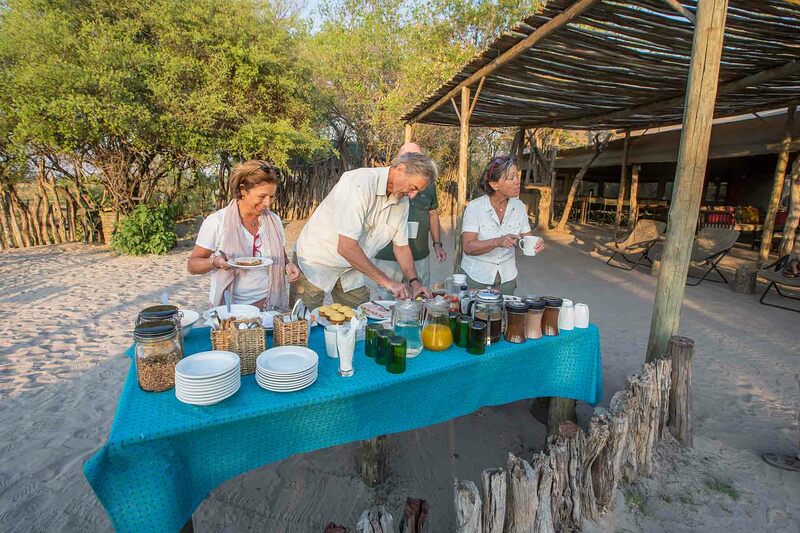 Both offer absolutely outstanding game drives in this highly productive concession.